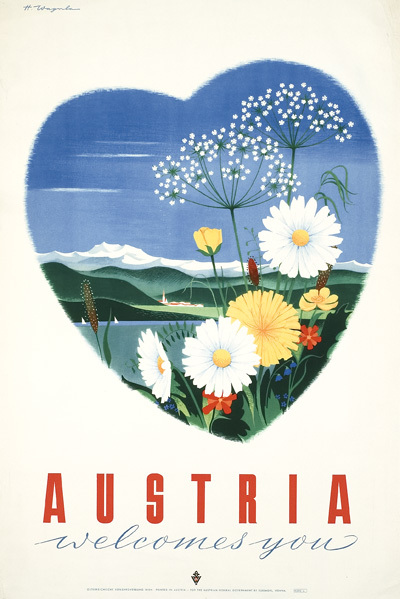 Since August 2016 I work as Head of Digital Strategies for The Austrian National Tourist Office, Austria’s national tourism organisation. 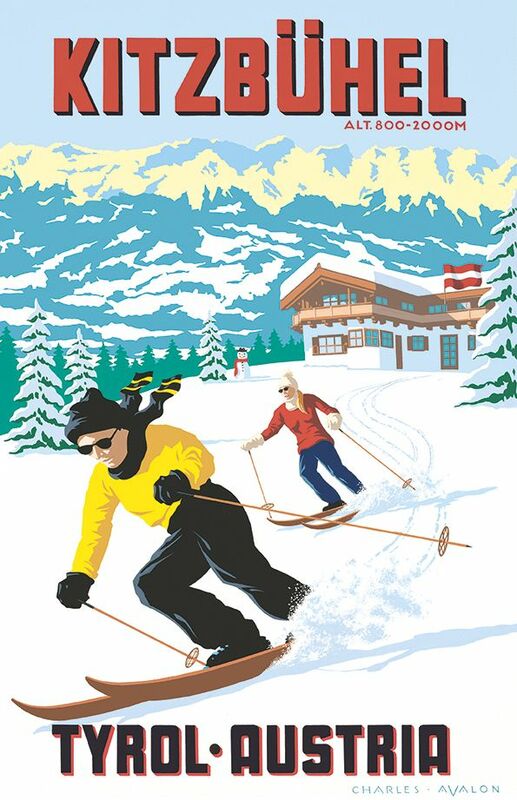 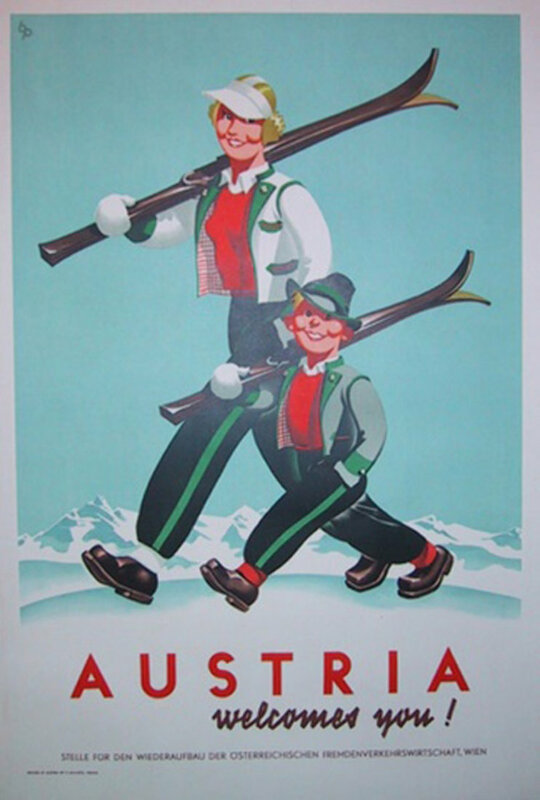 The main objective of this association has been the promotion of Austria as a holiday destination. 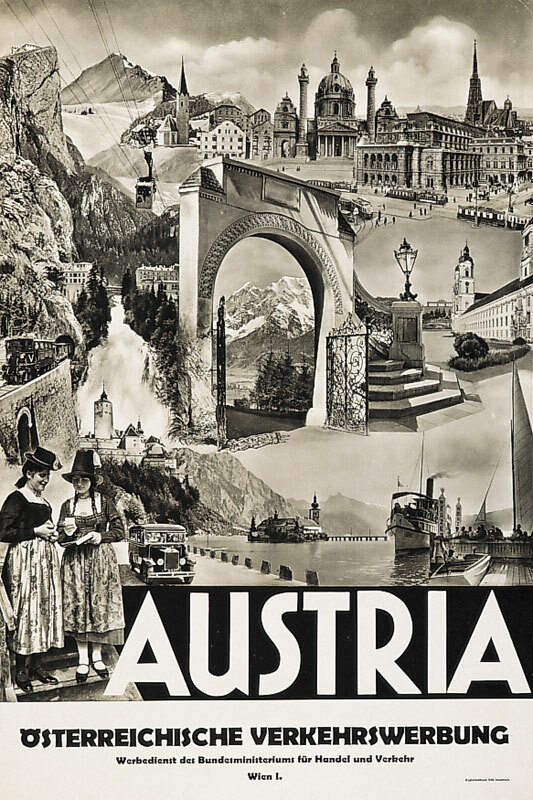 Tourism represents one of the most important and fastest growing sectors of Austria’s economy, accounting for almost 8% of the Austrian gross domestic product (GDP). 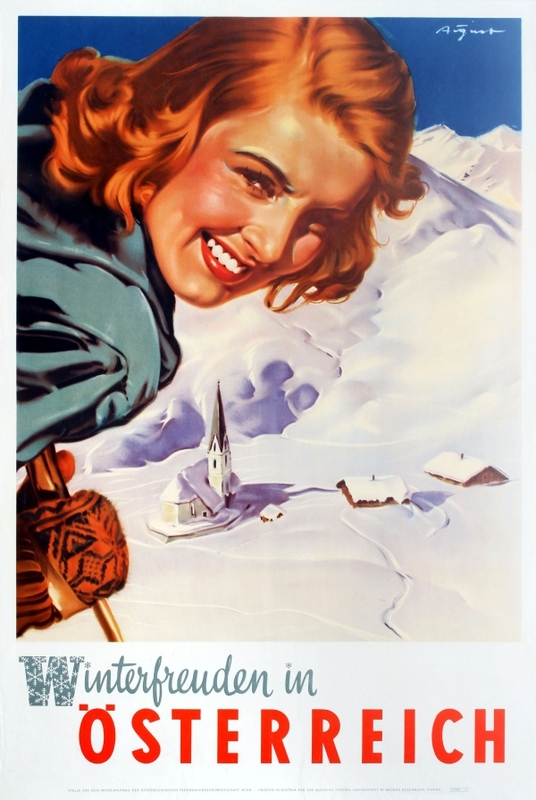 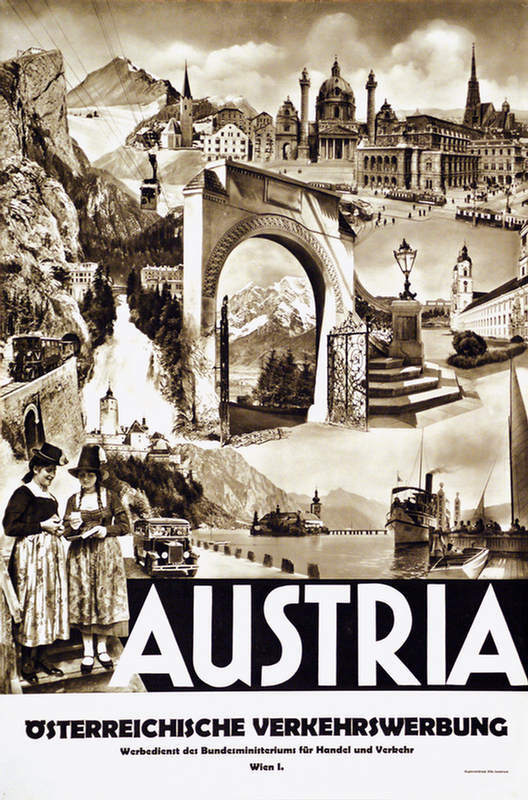 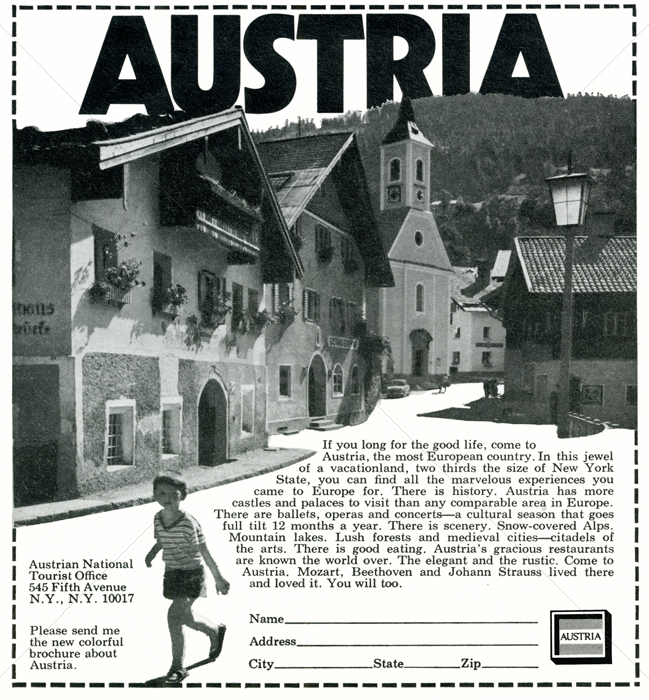 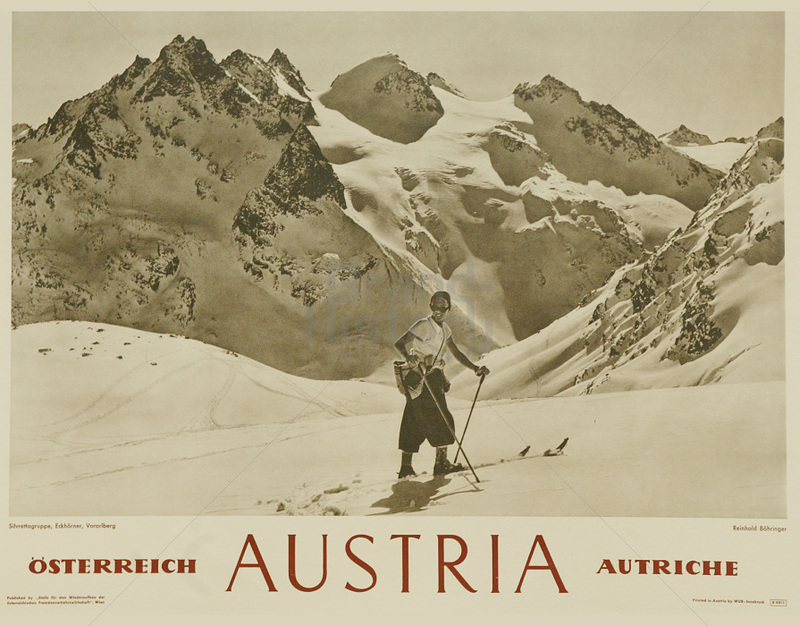 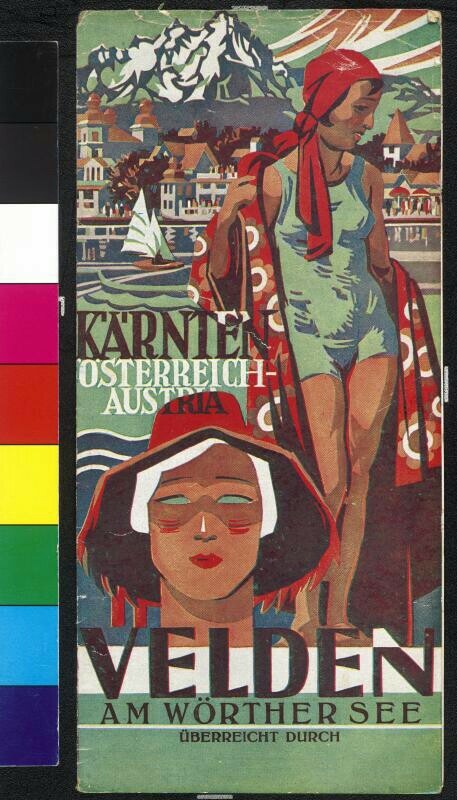 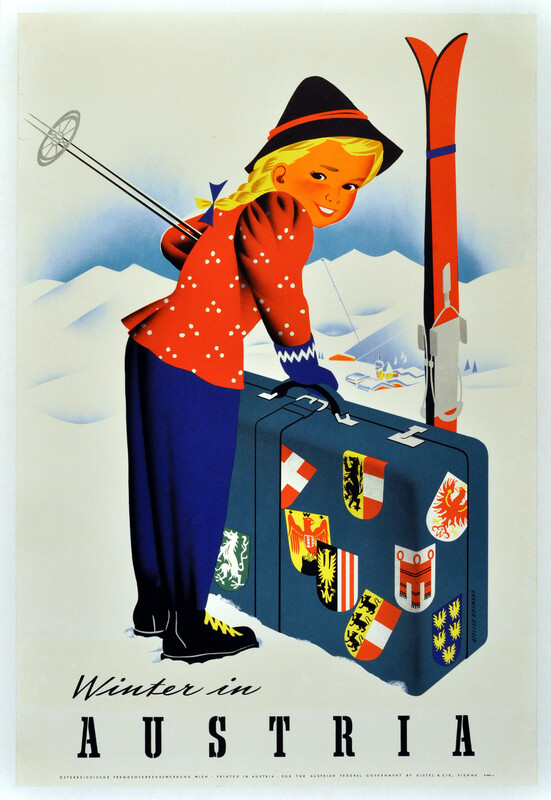 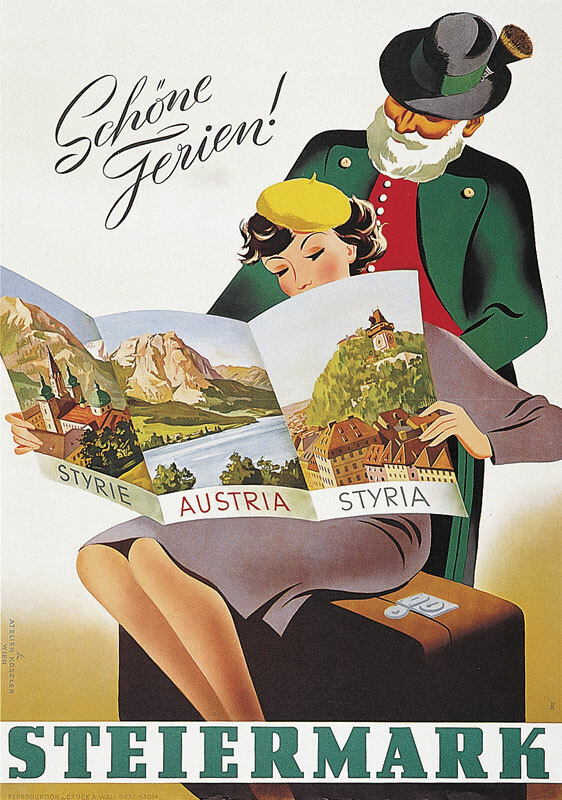 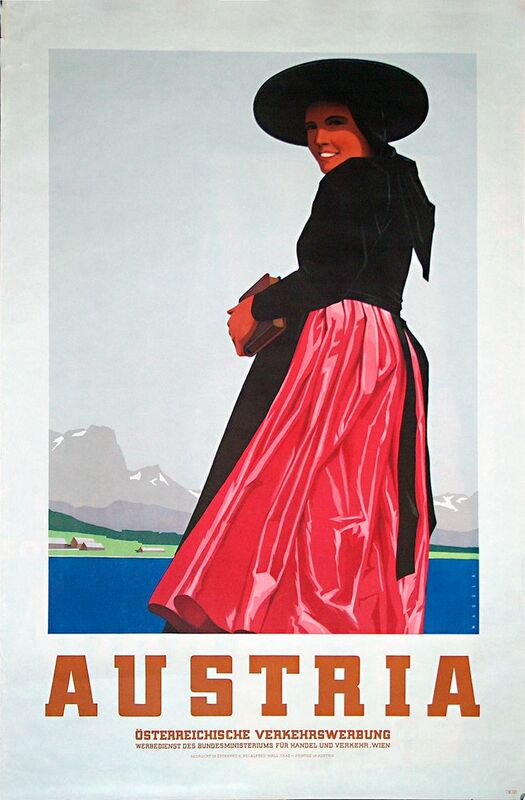 In >120 years The Austrian National Tourist Office and the predecessor organizations produced a lot of ads. 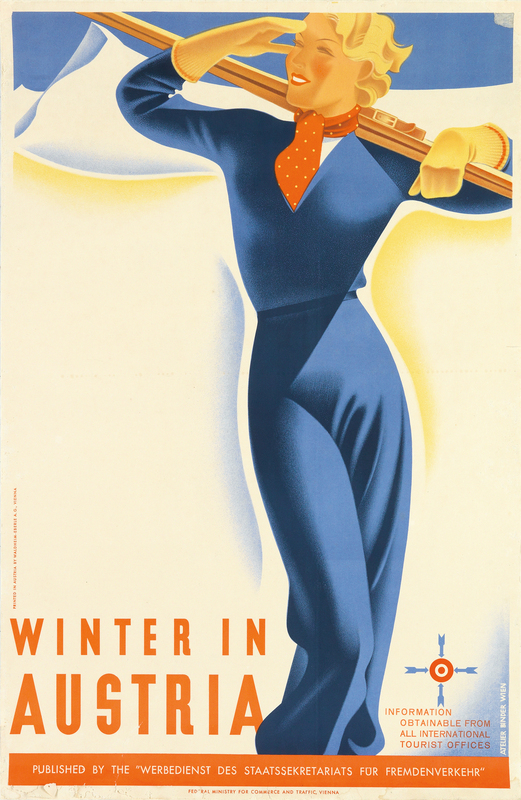 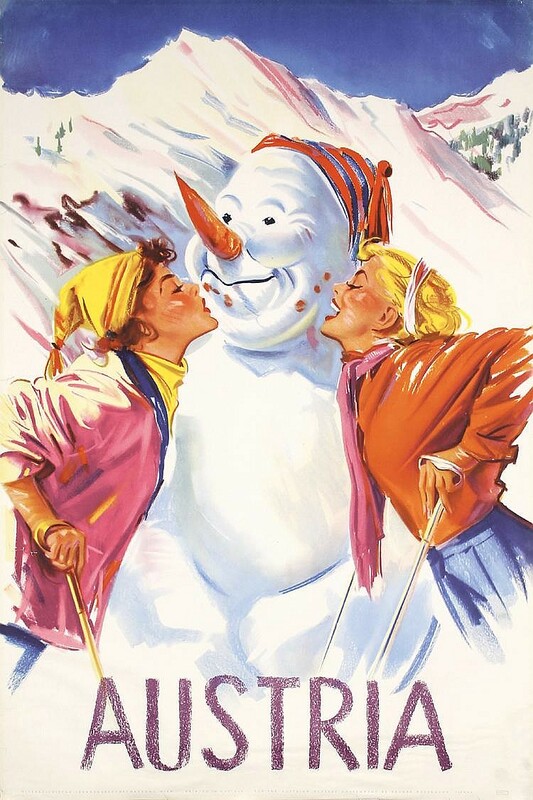 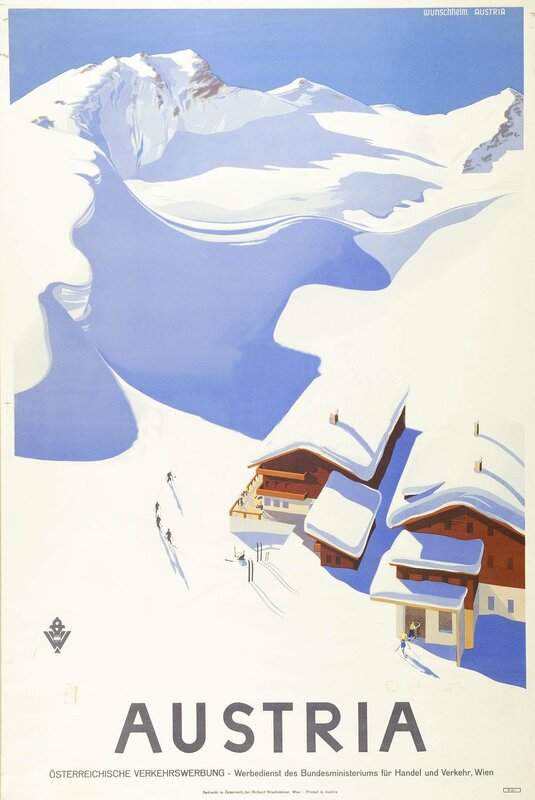 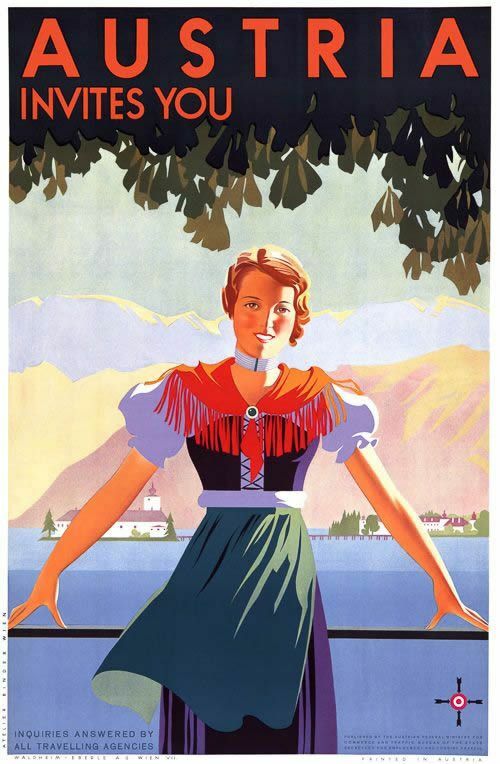 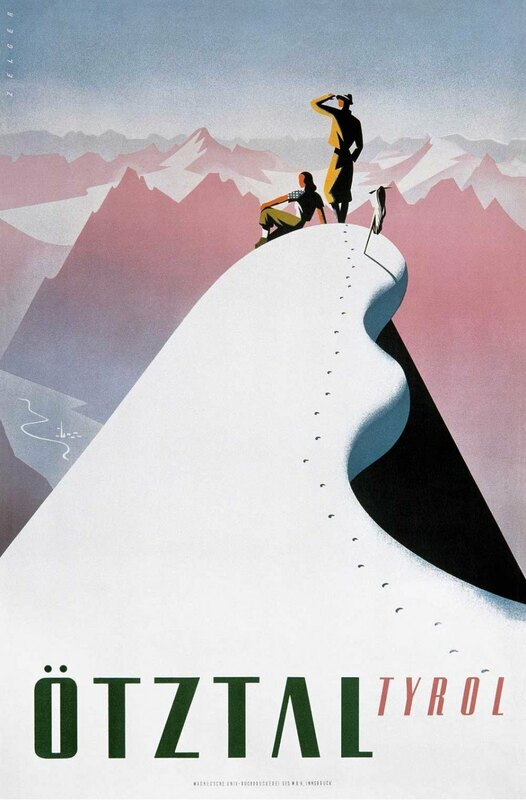 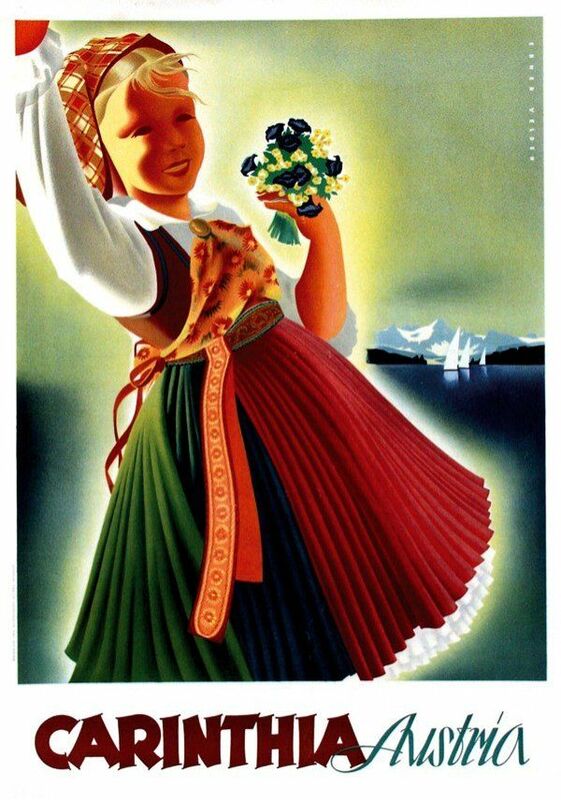 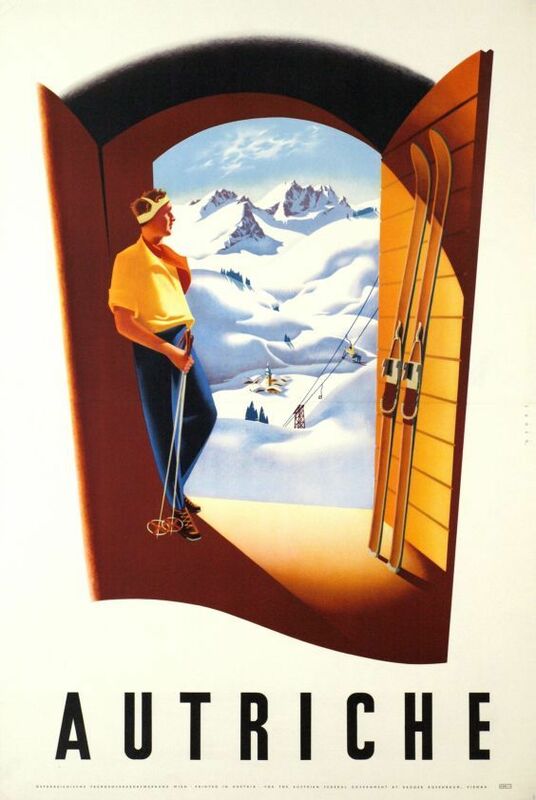 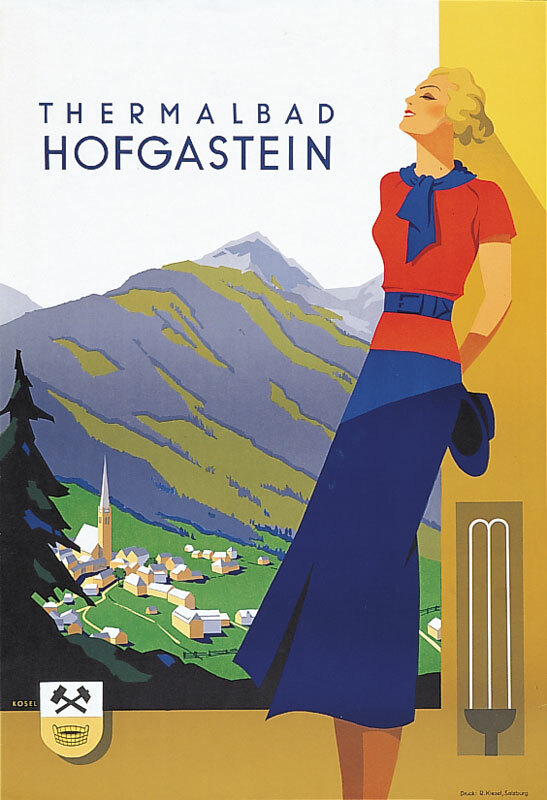 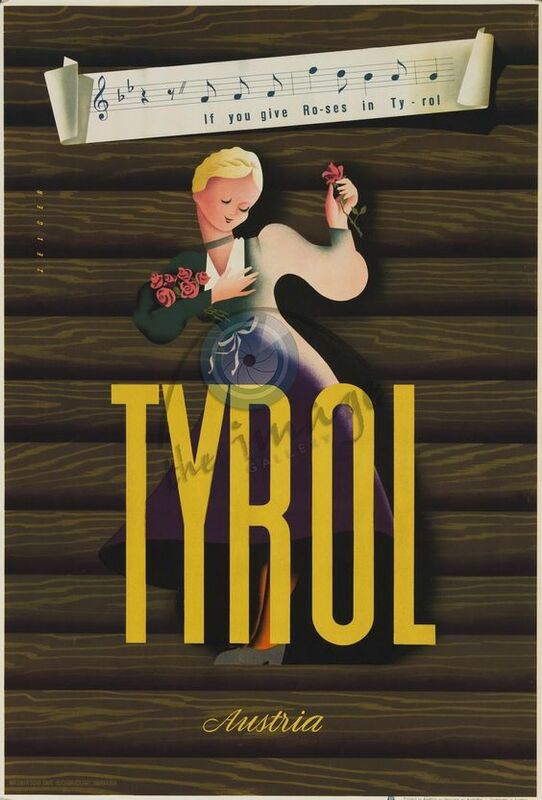 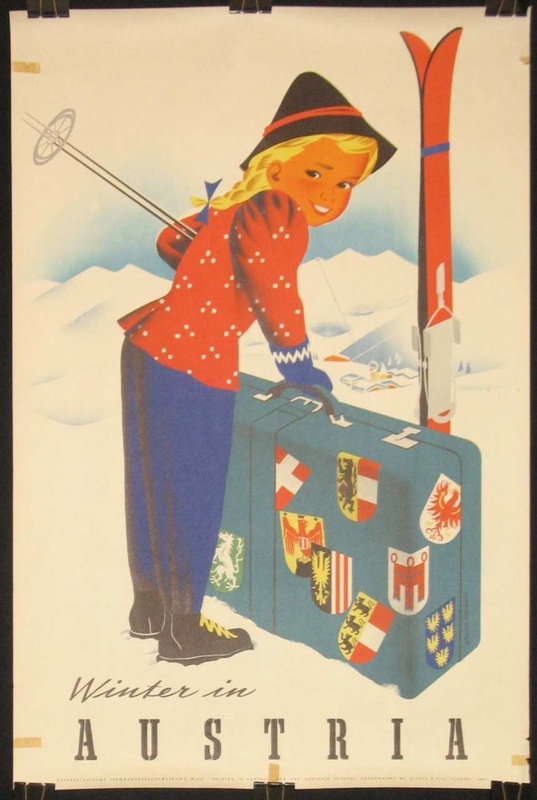 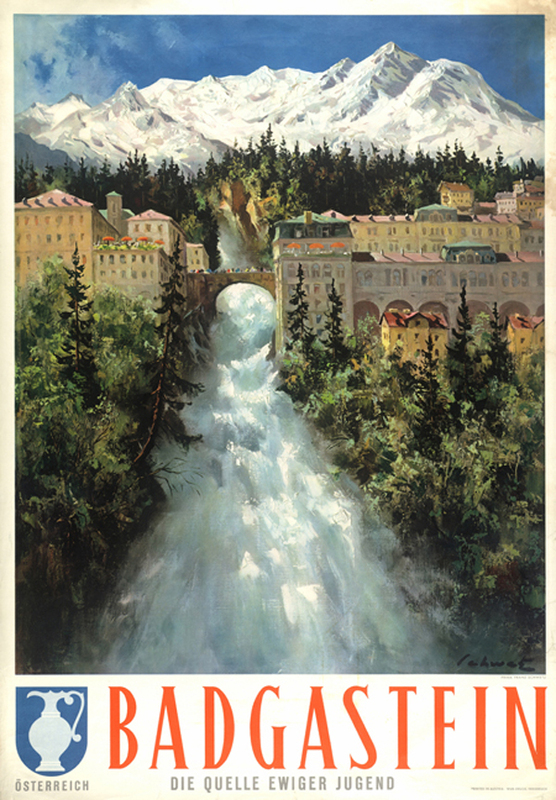 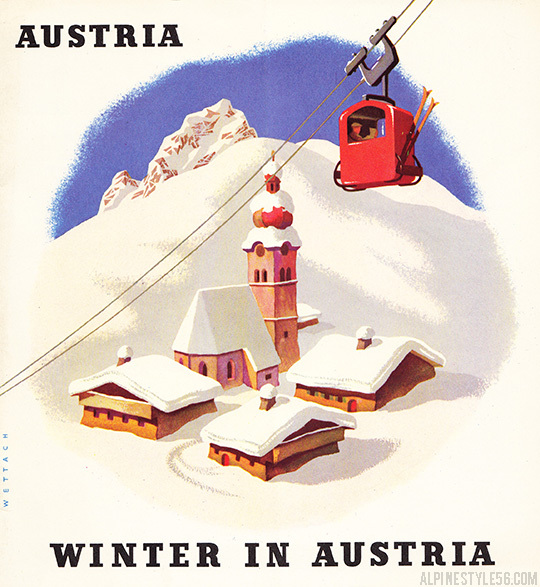 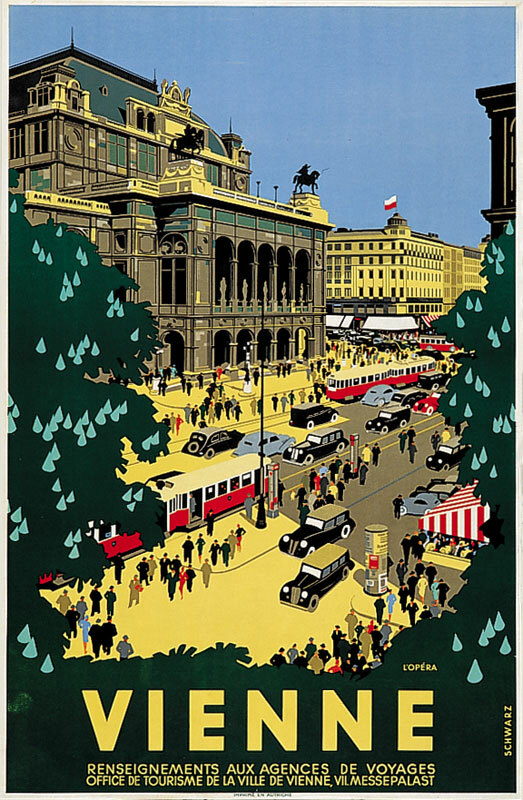 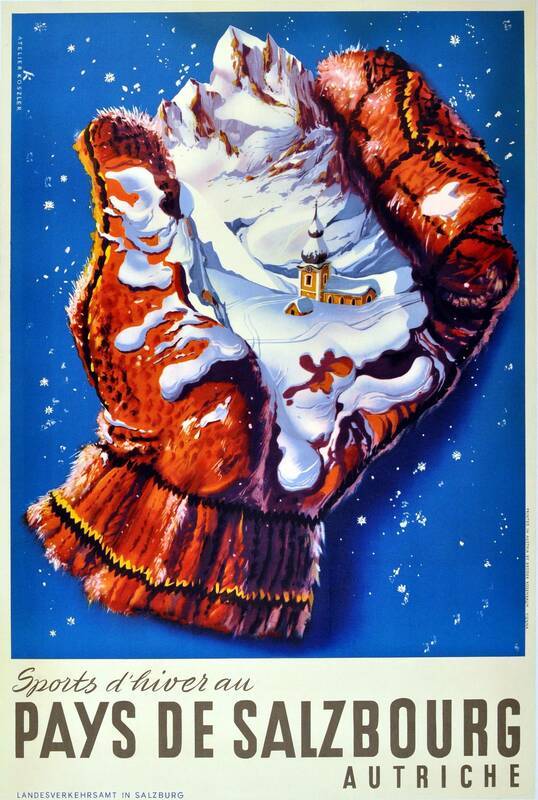 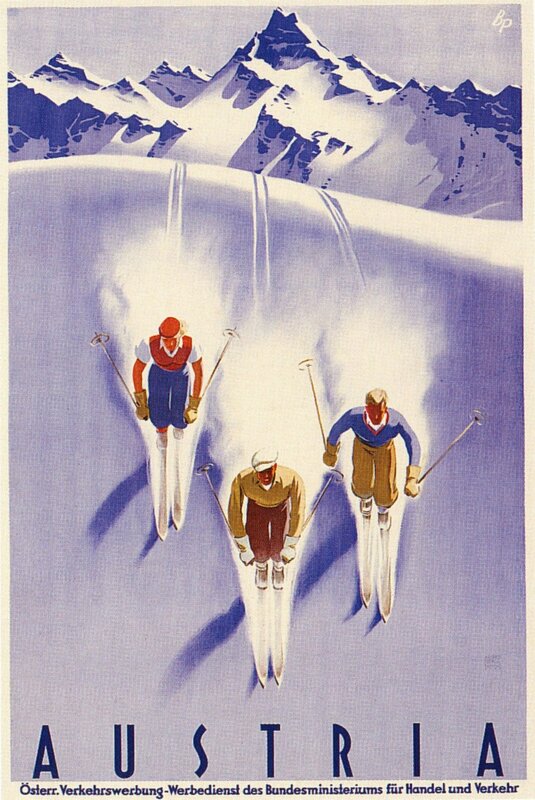 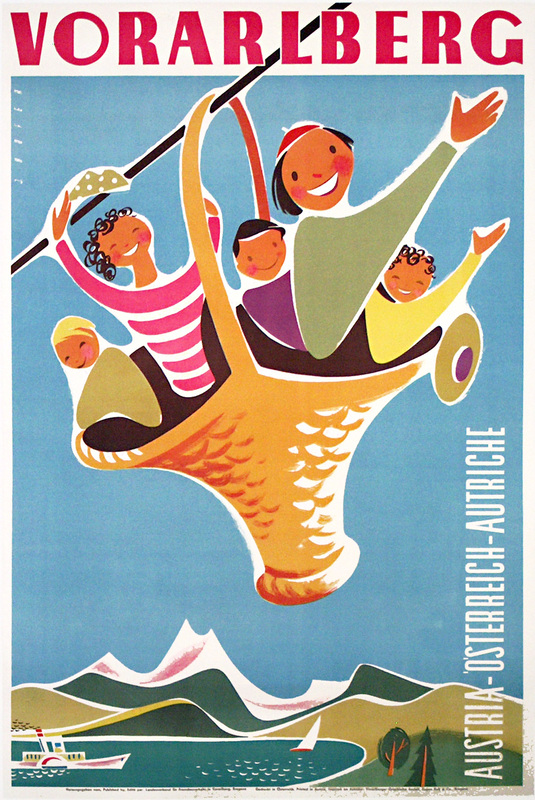 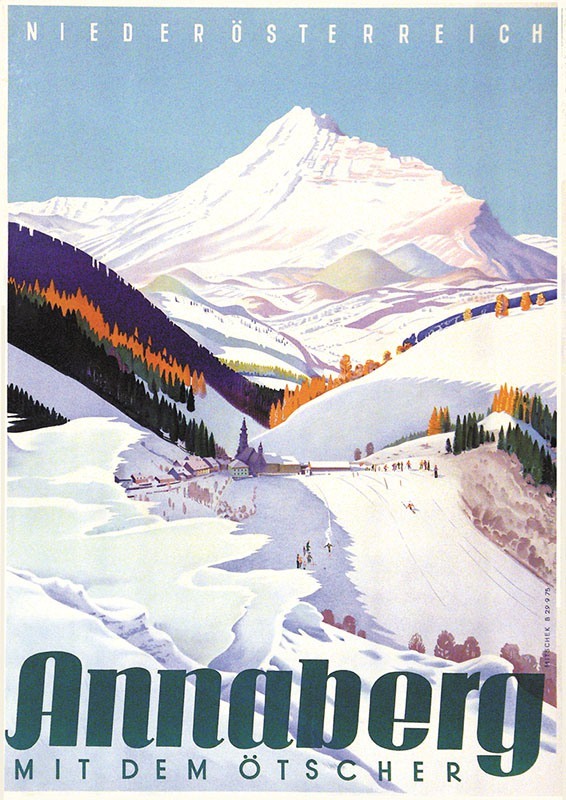 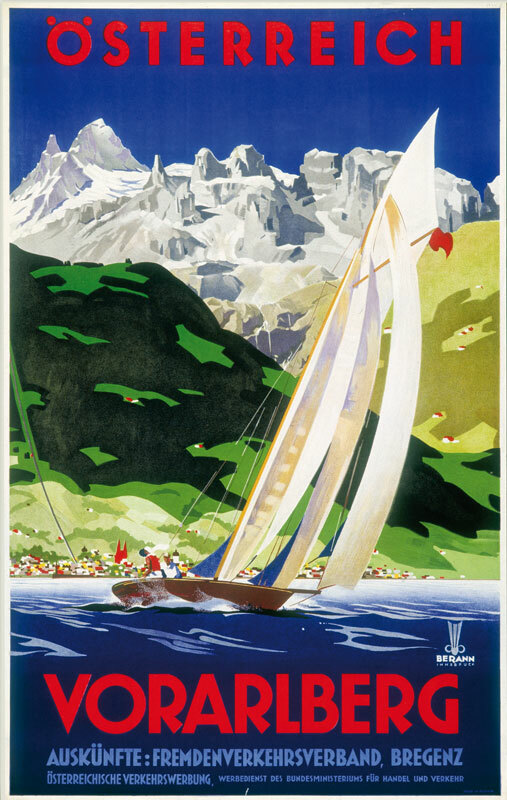 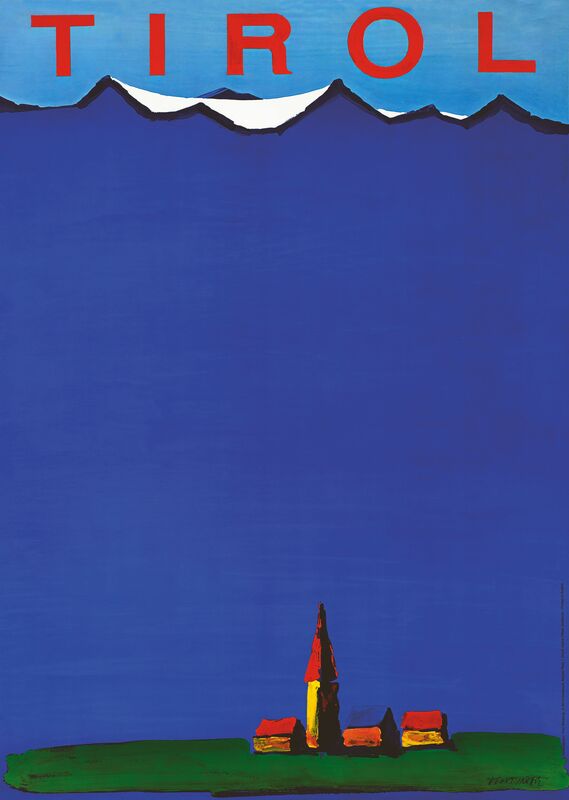 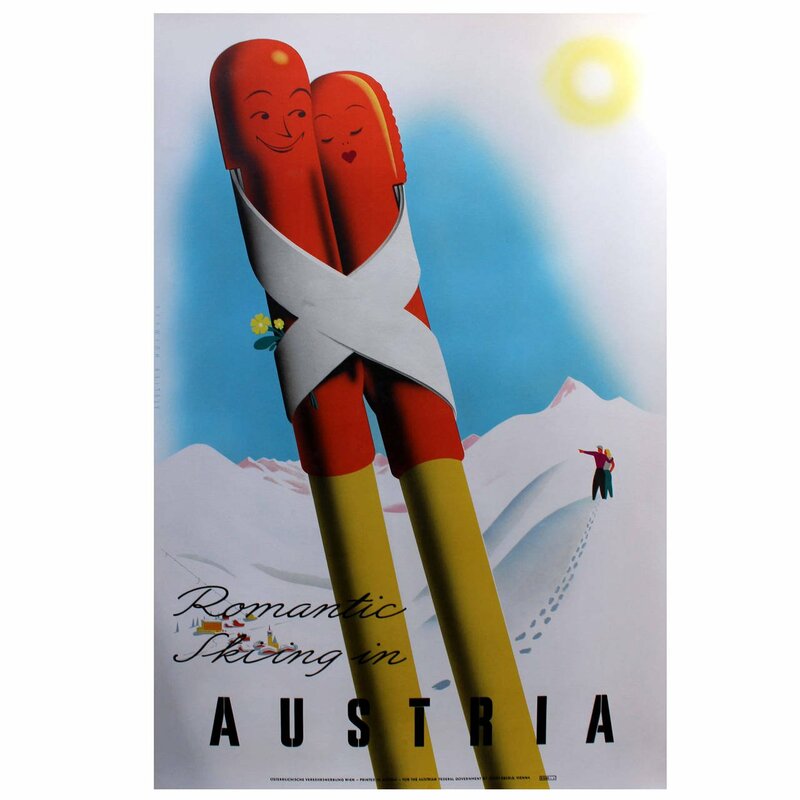 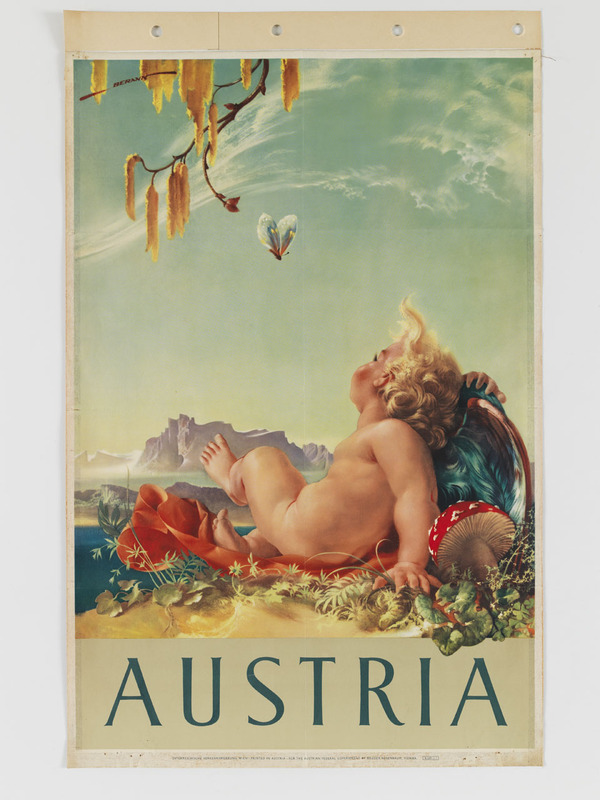 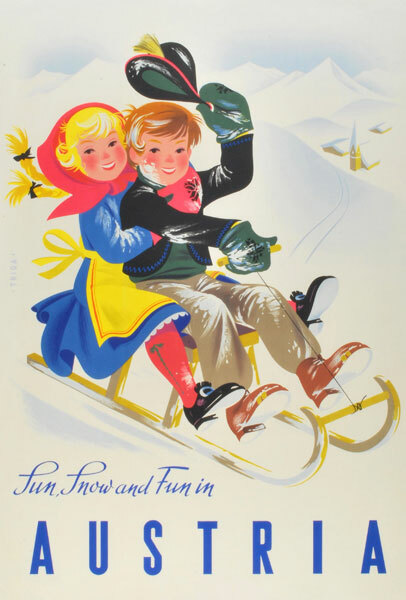 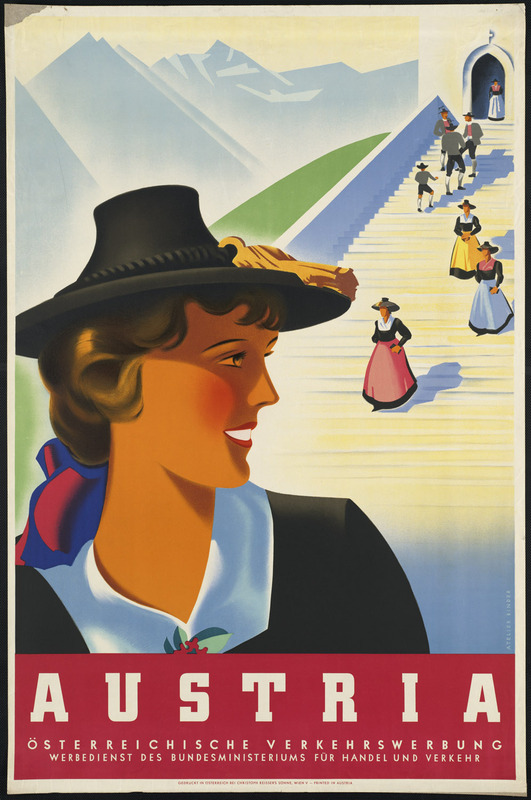 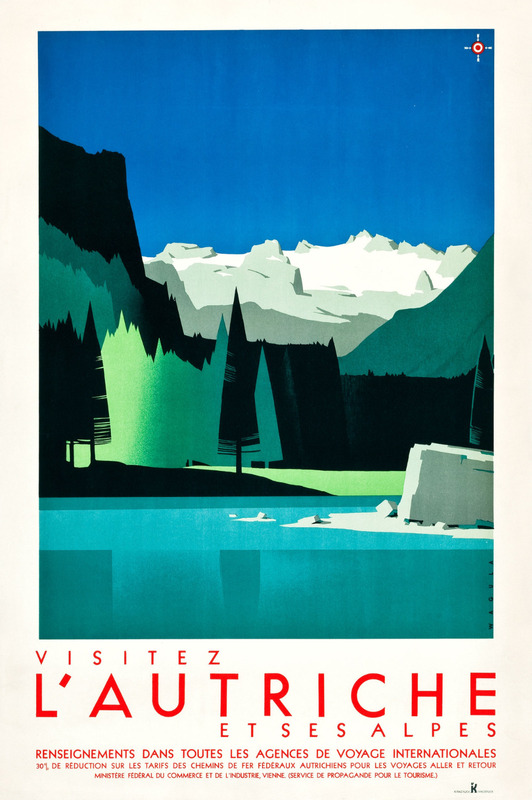 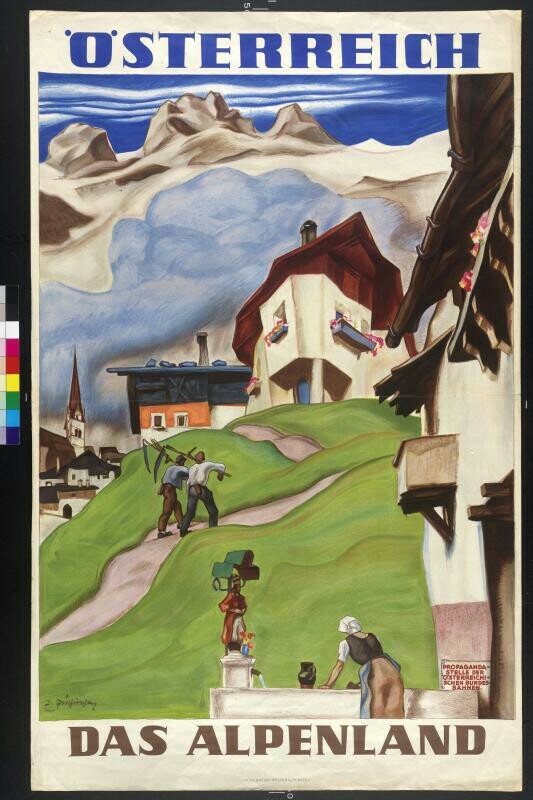 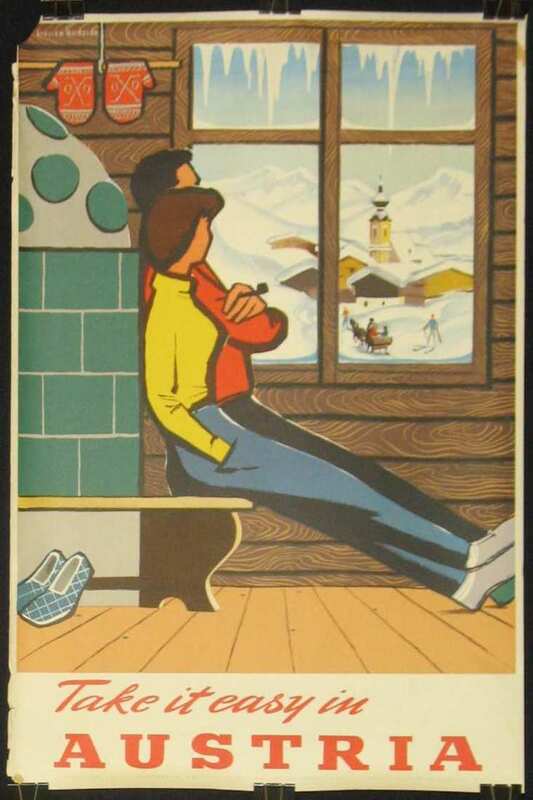 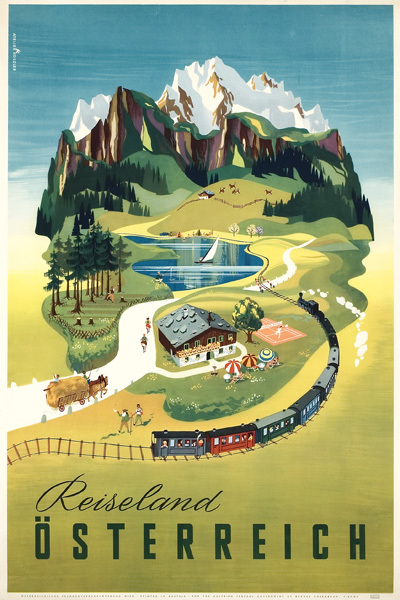 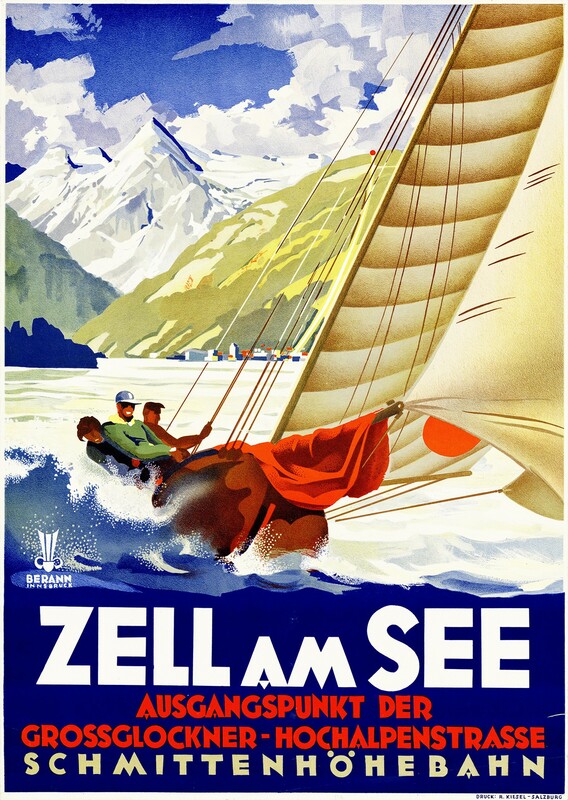 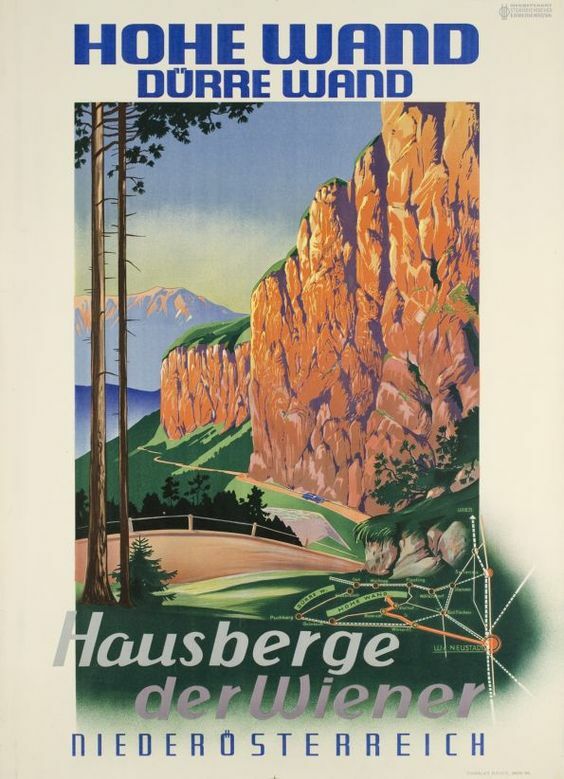 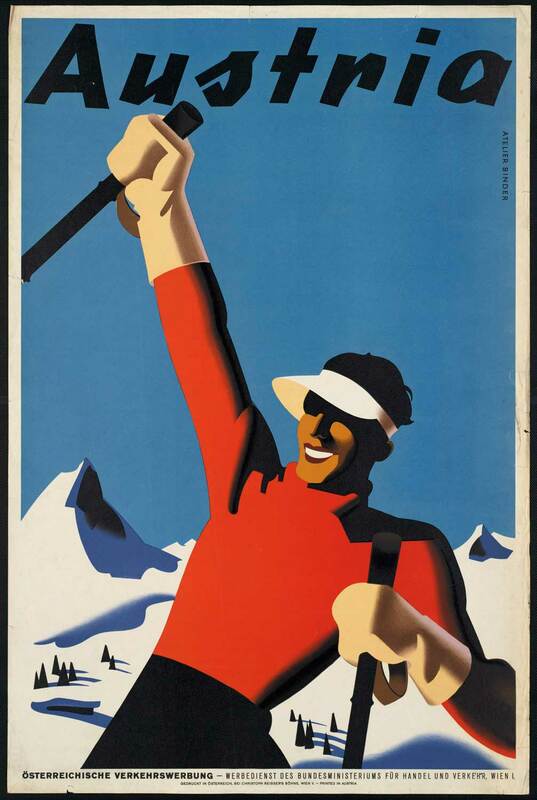 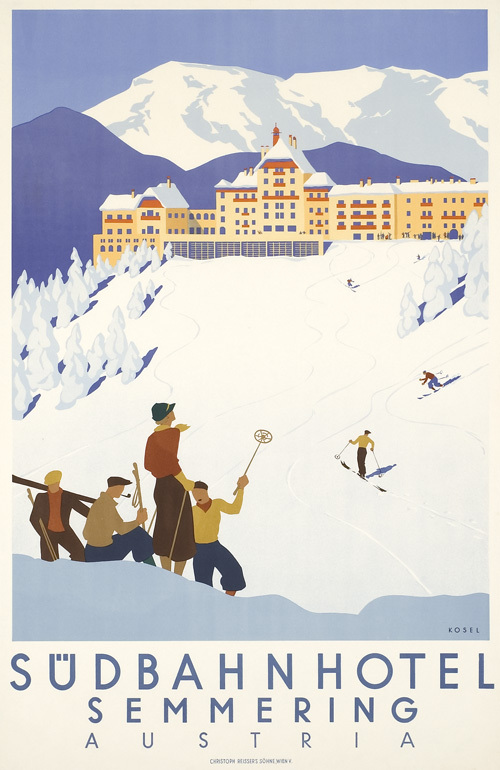 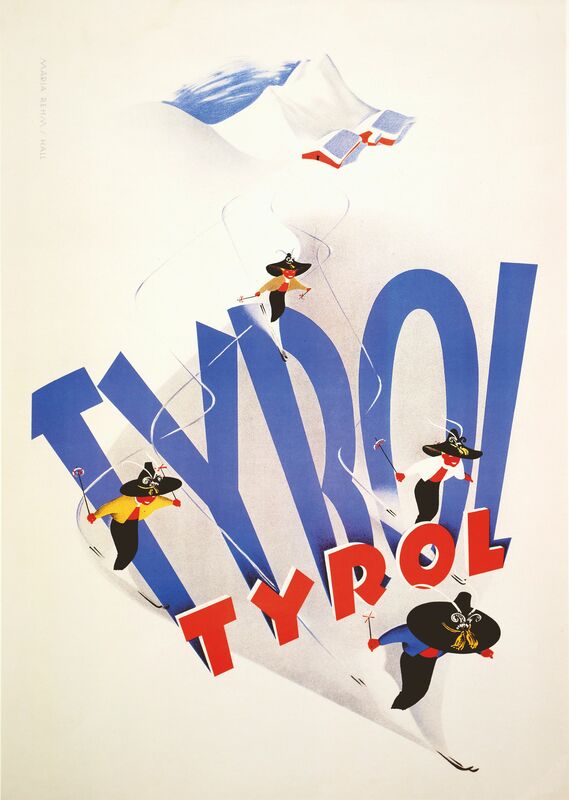 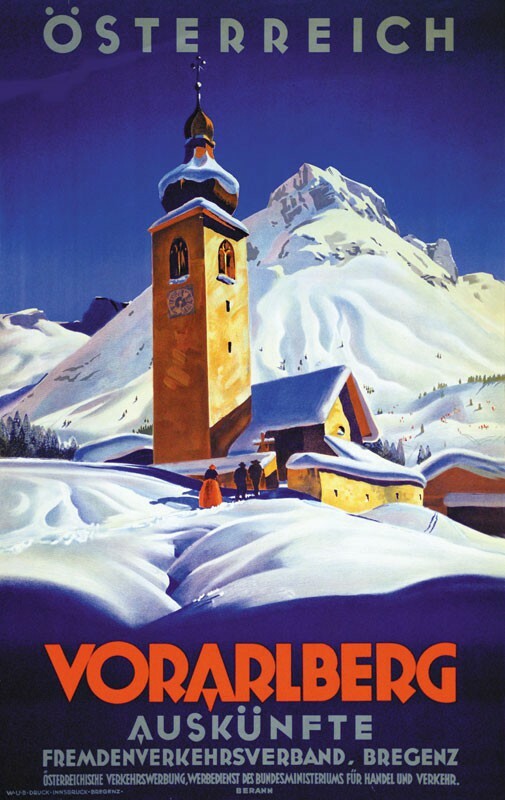 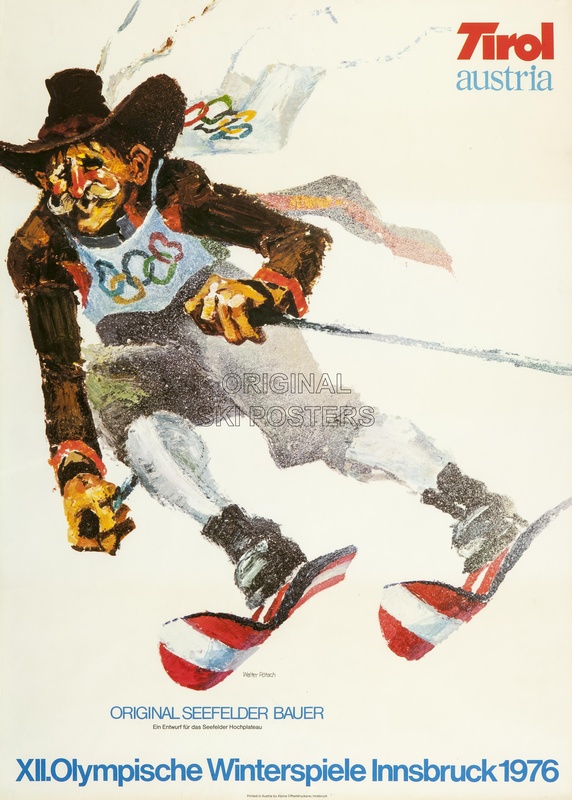 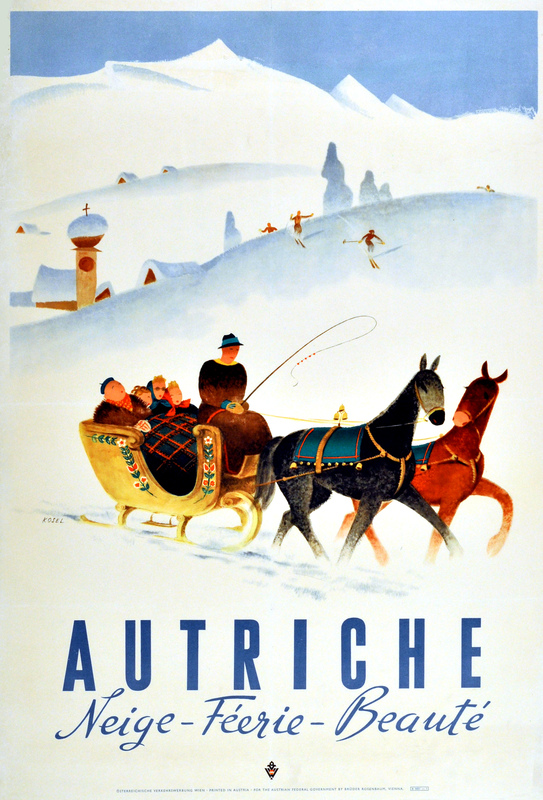 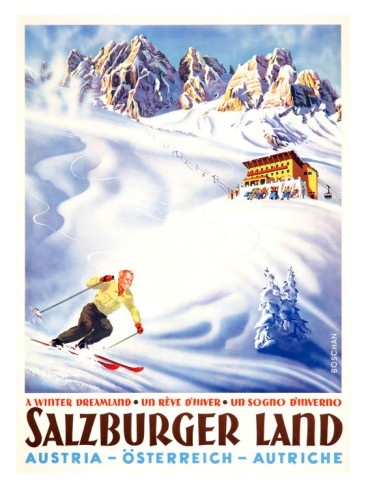 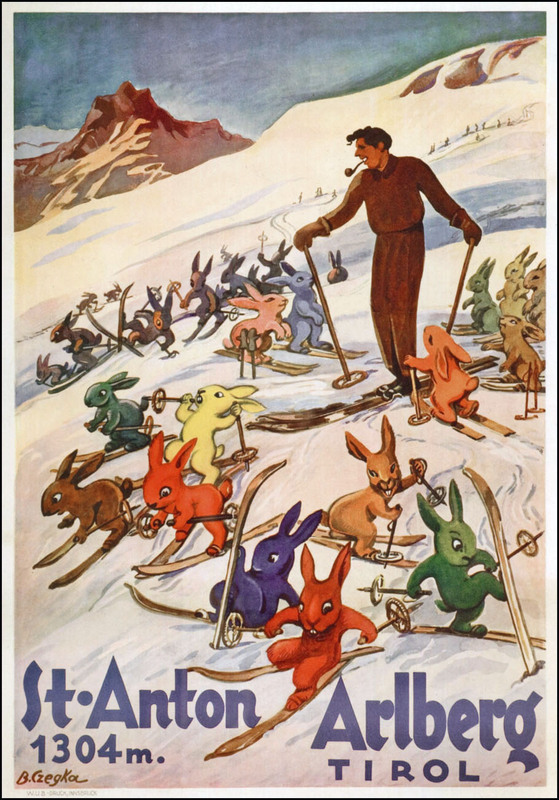 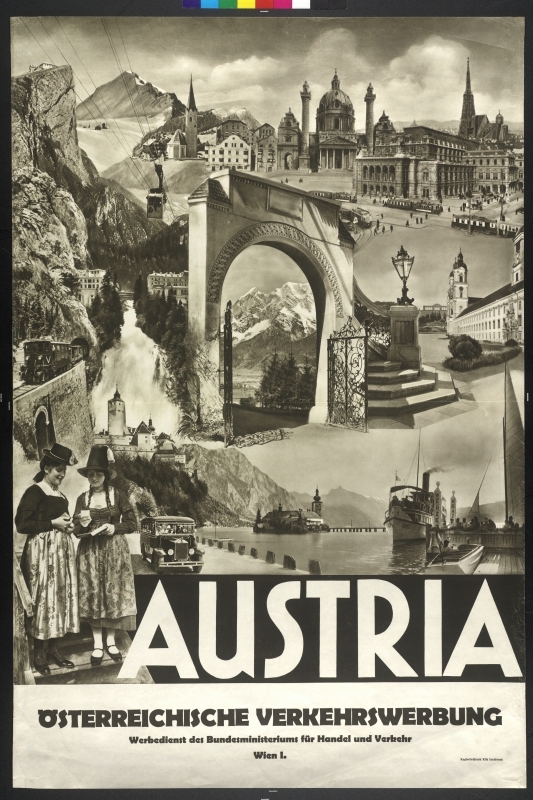 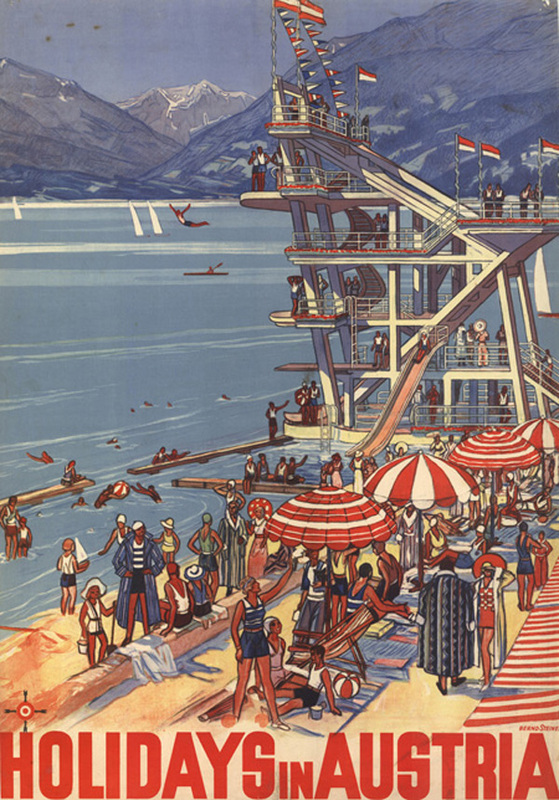 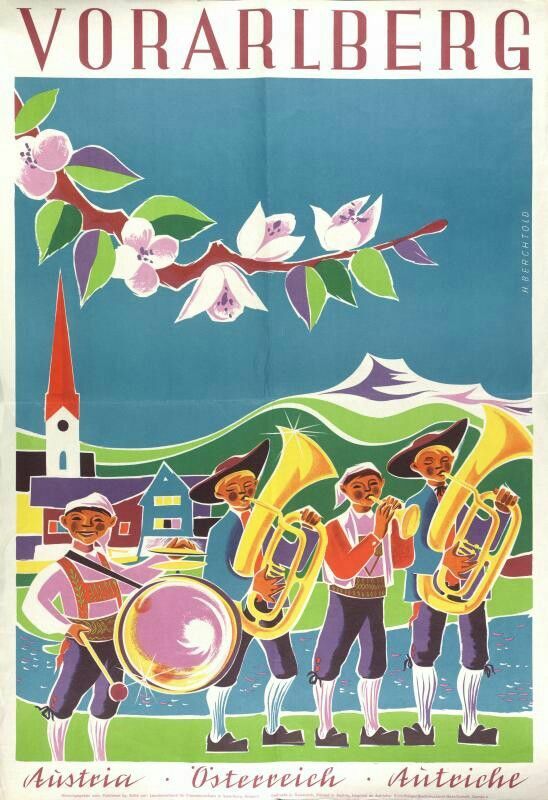 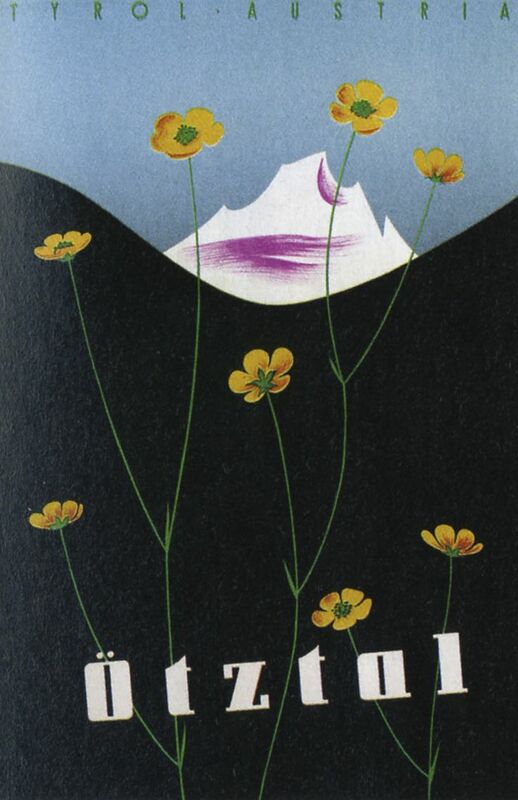 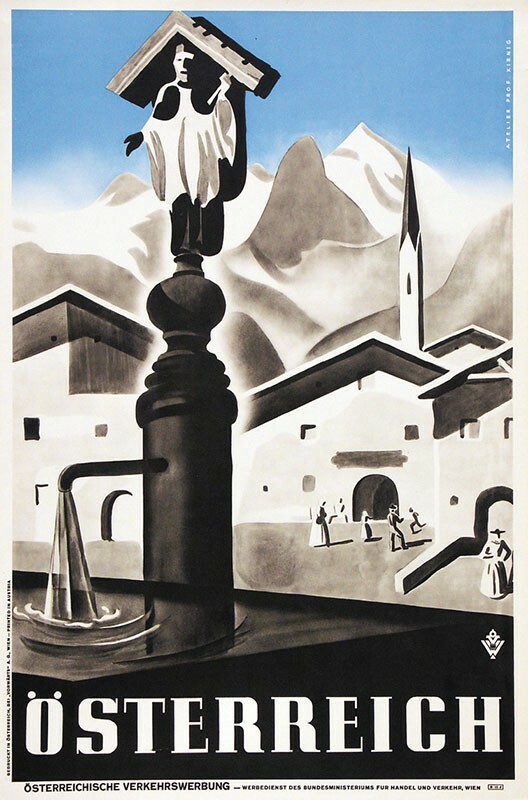 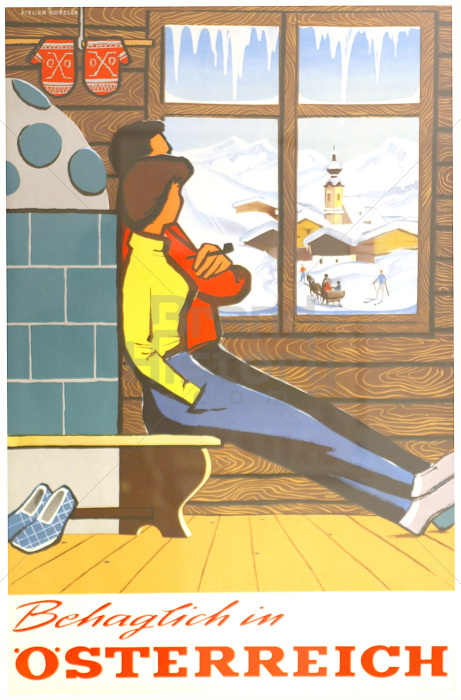 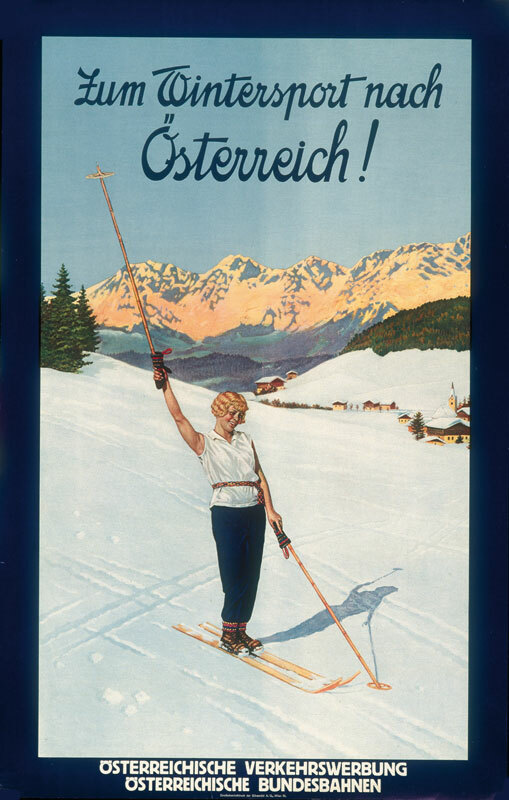 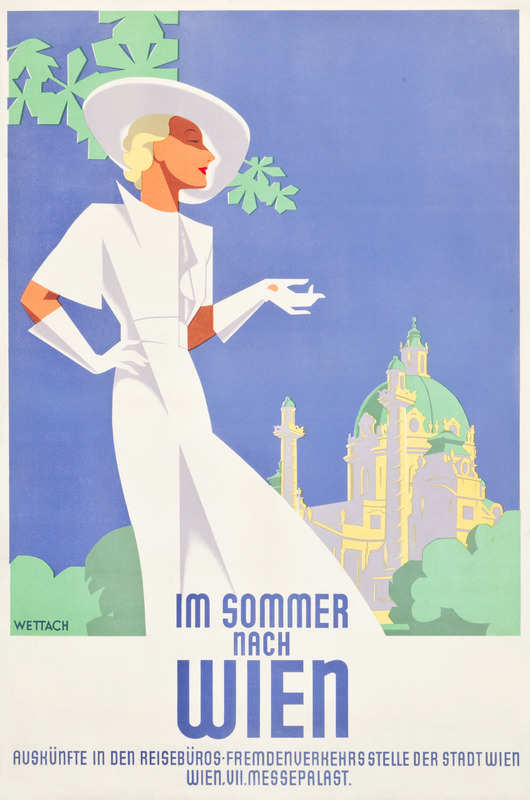 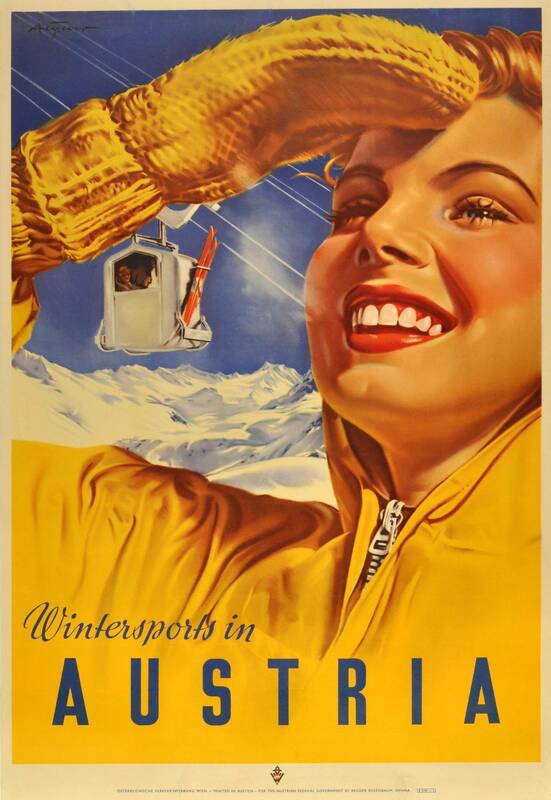 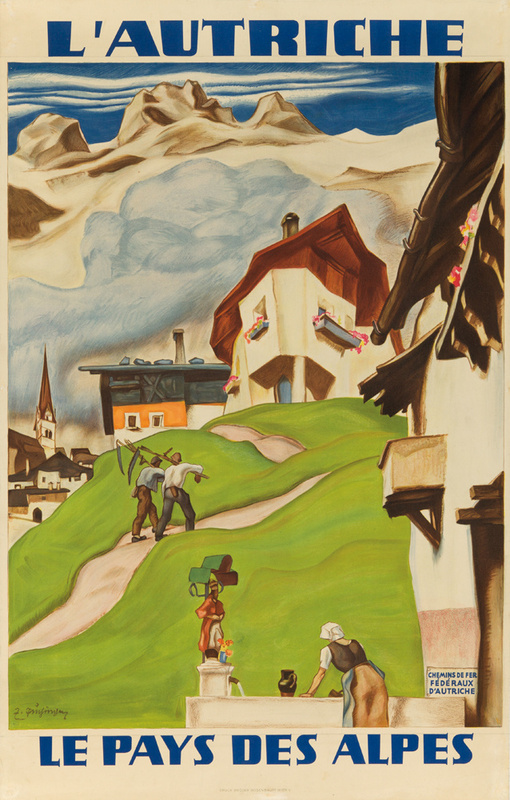 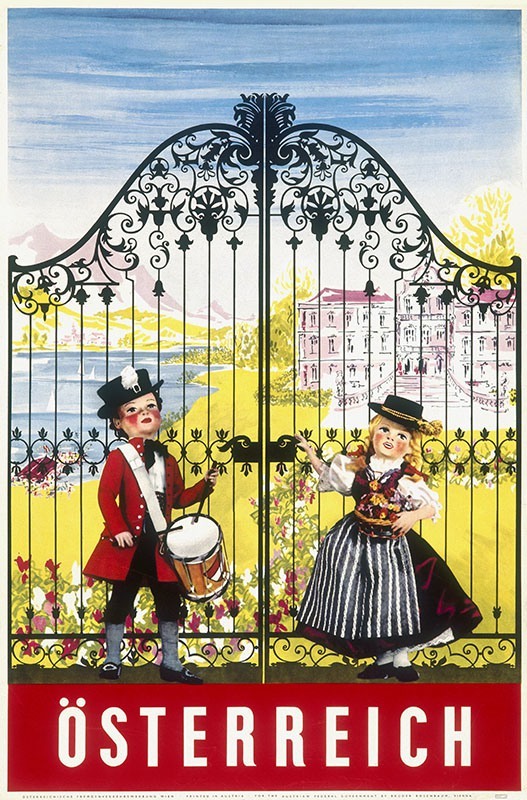 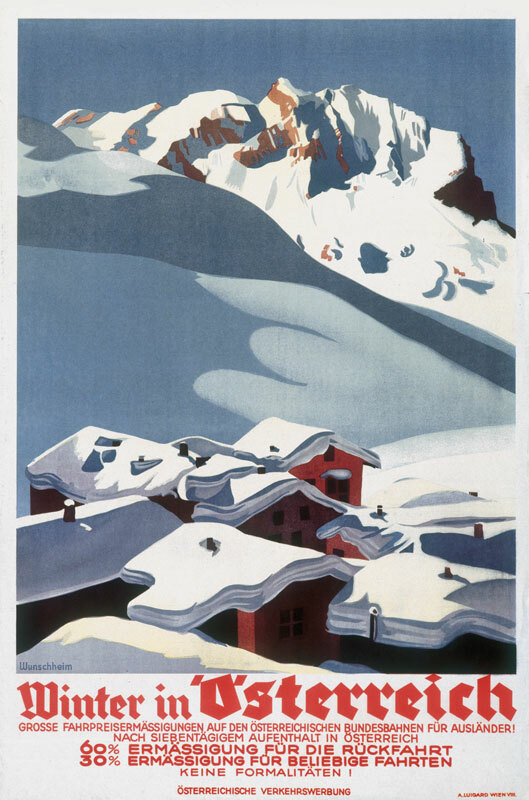 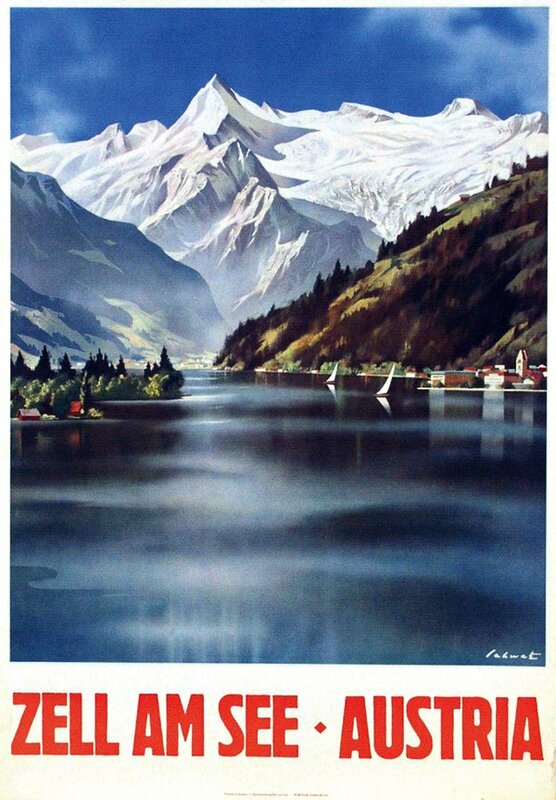 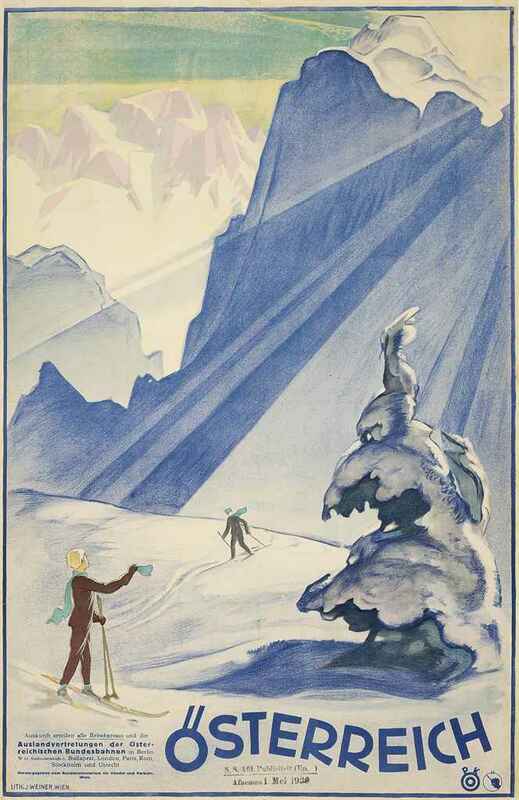 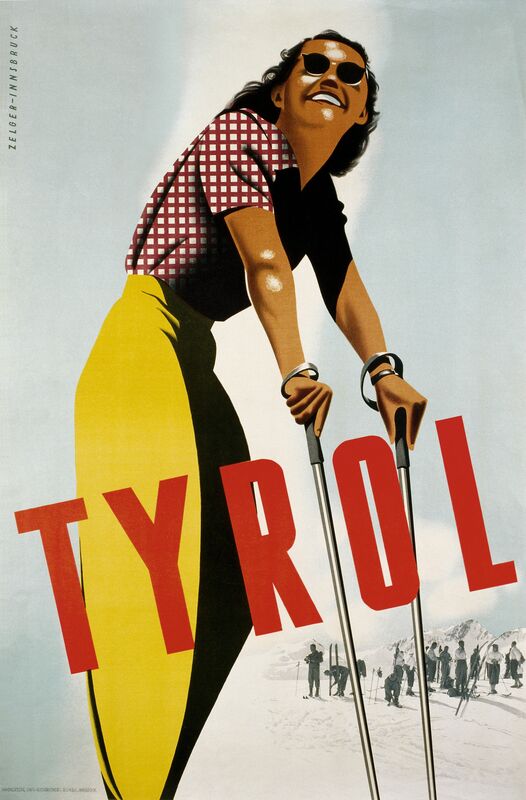 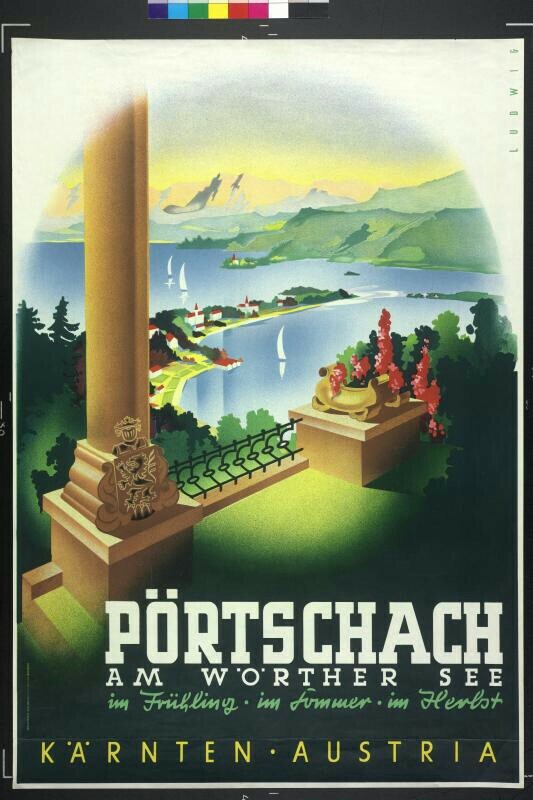 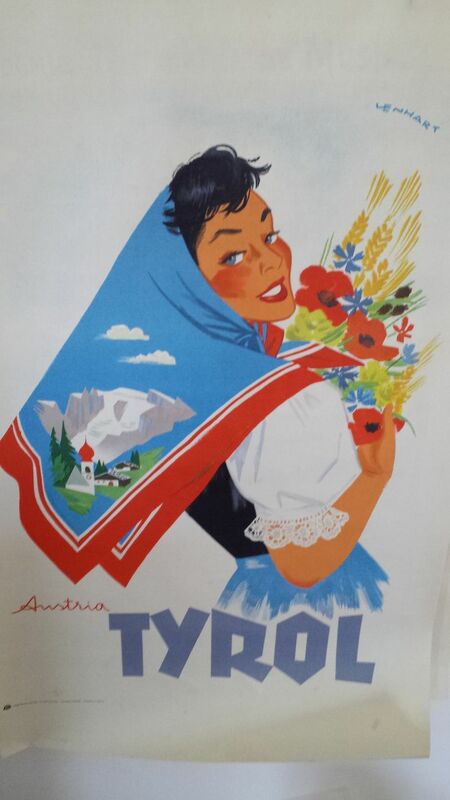 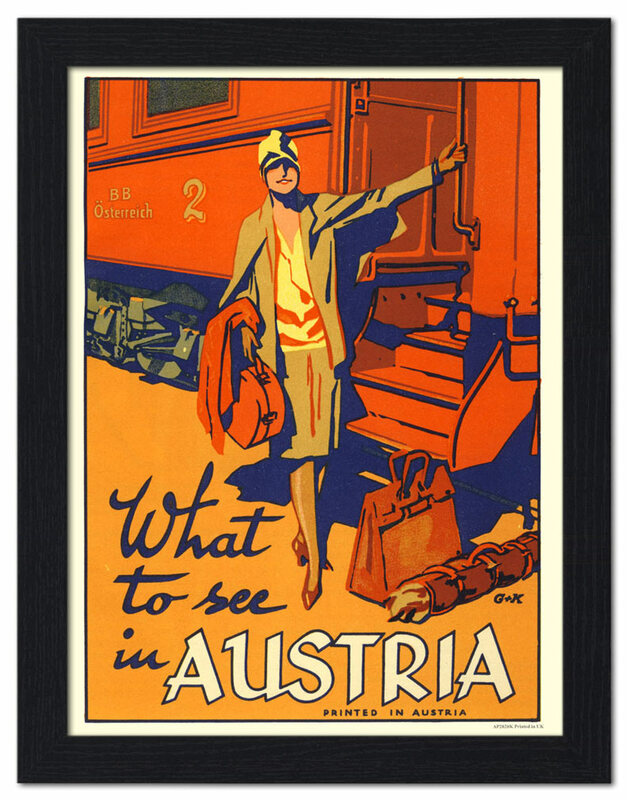 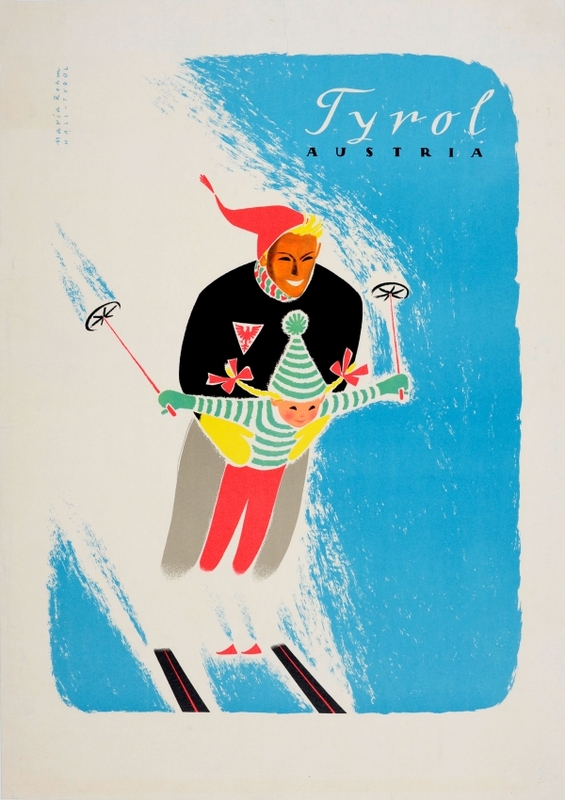 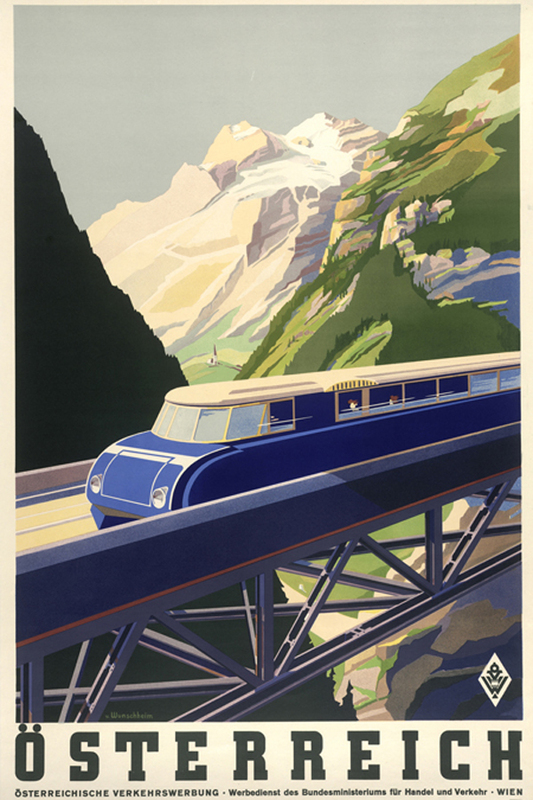 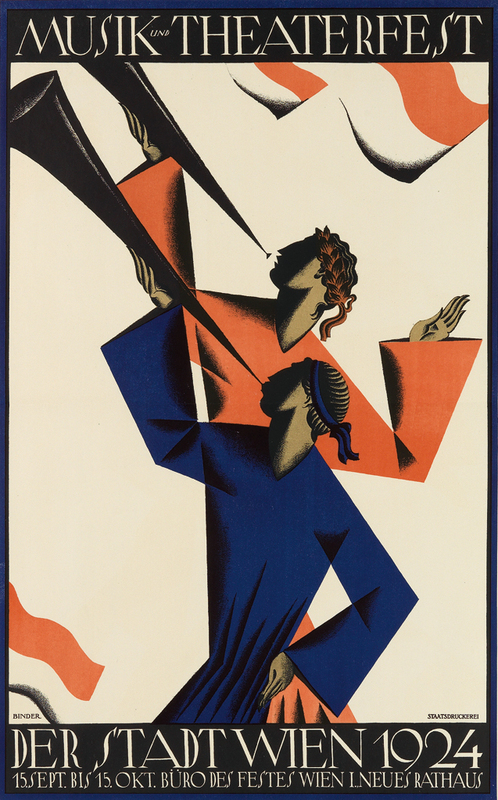 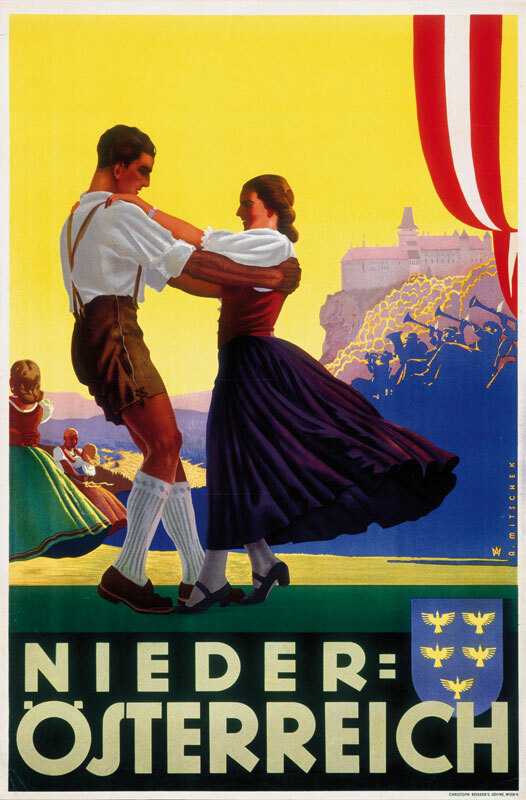 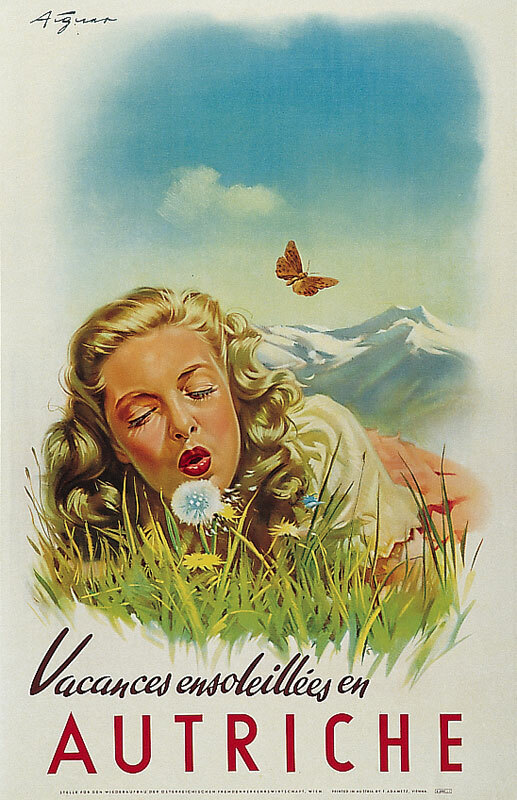 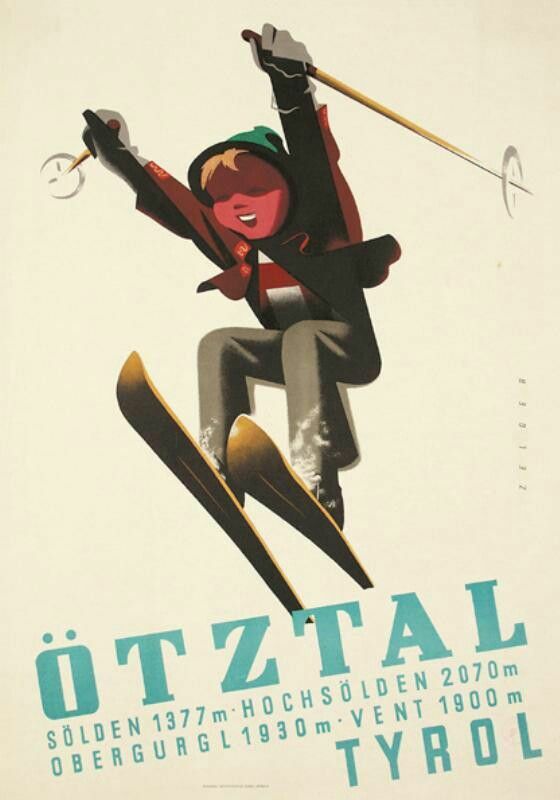 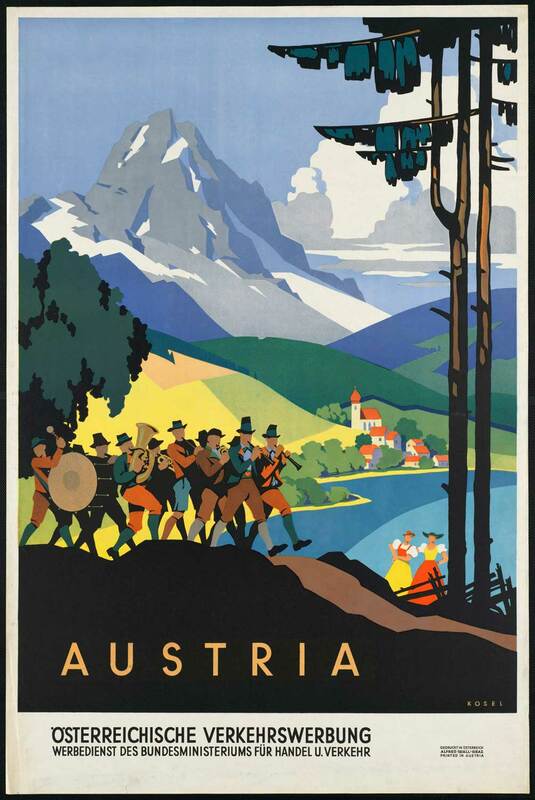 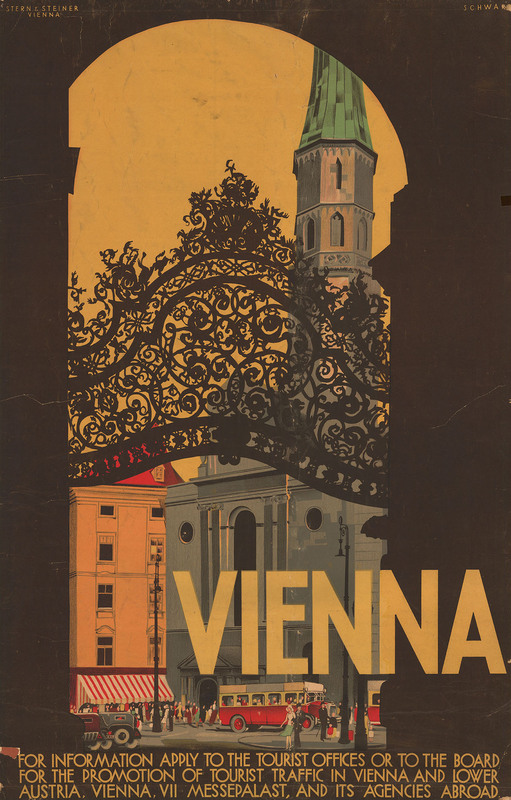 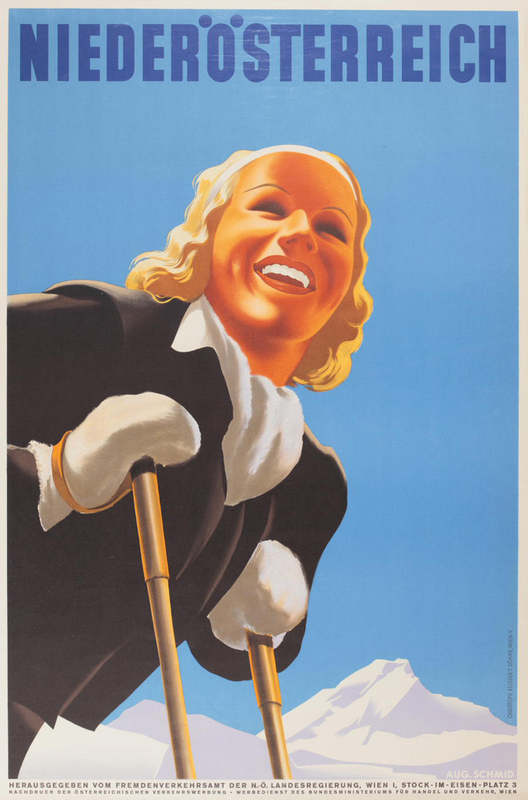 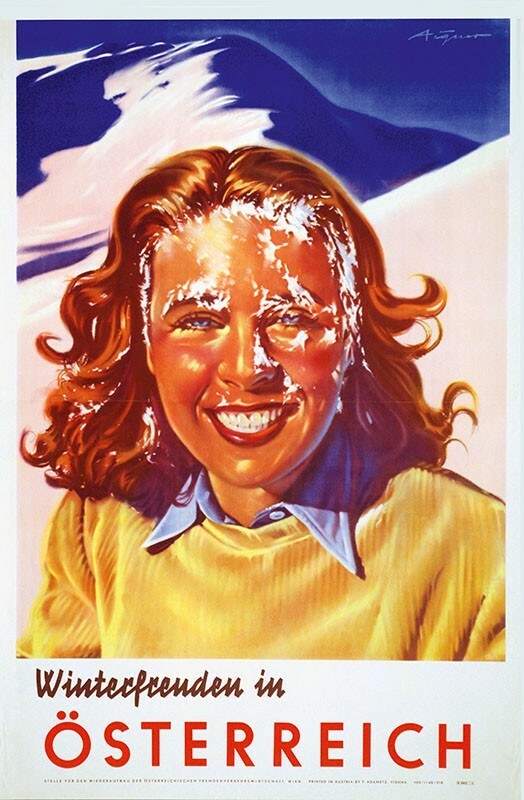 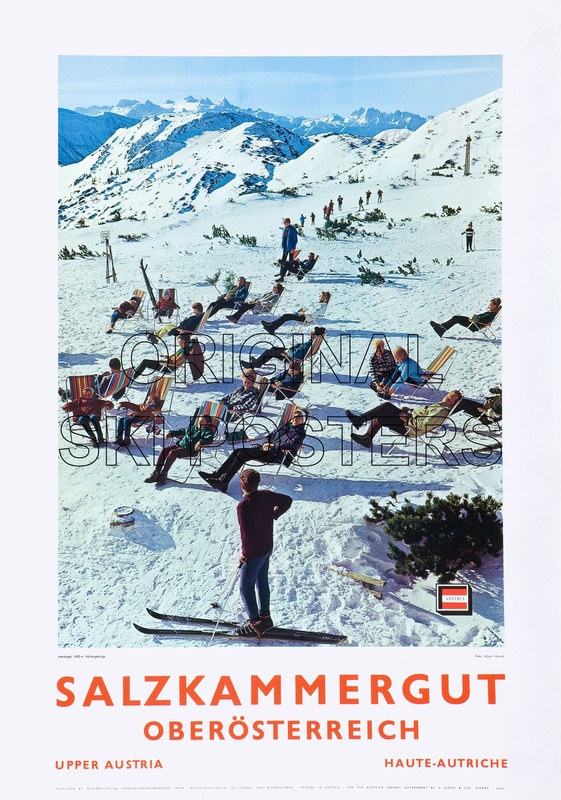 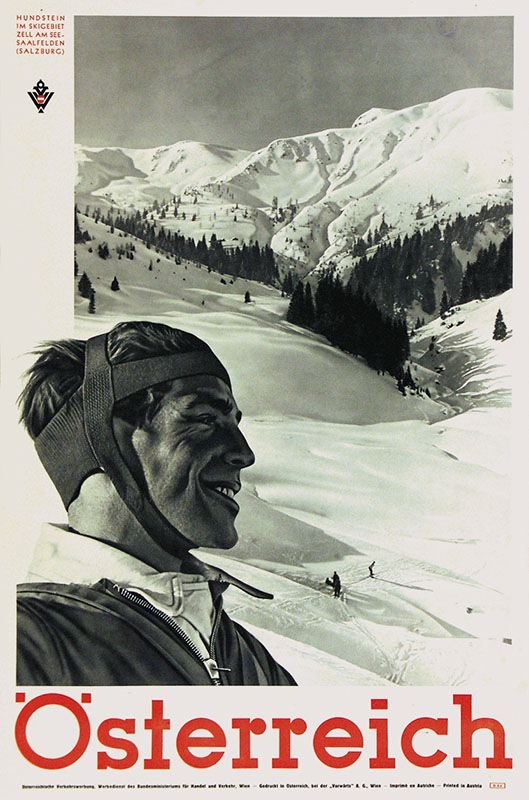 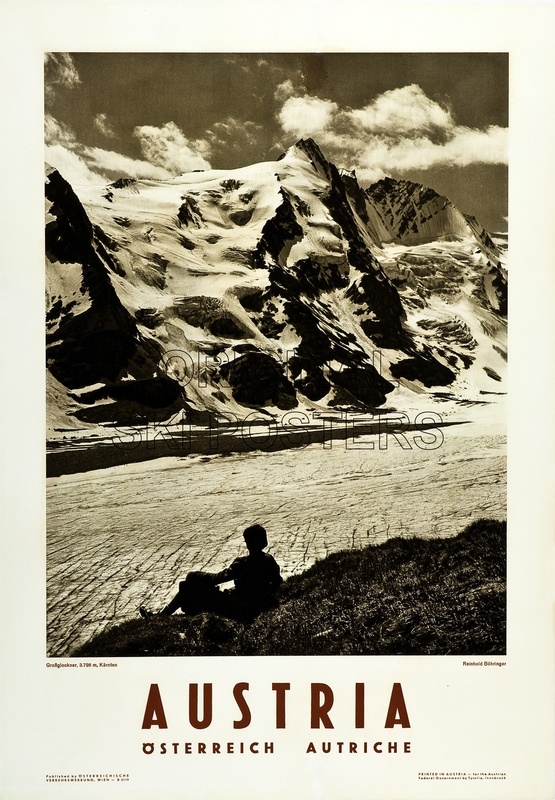 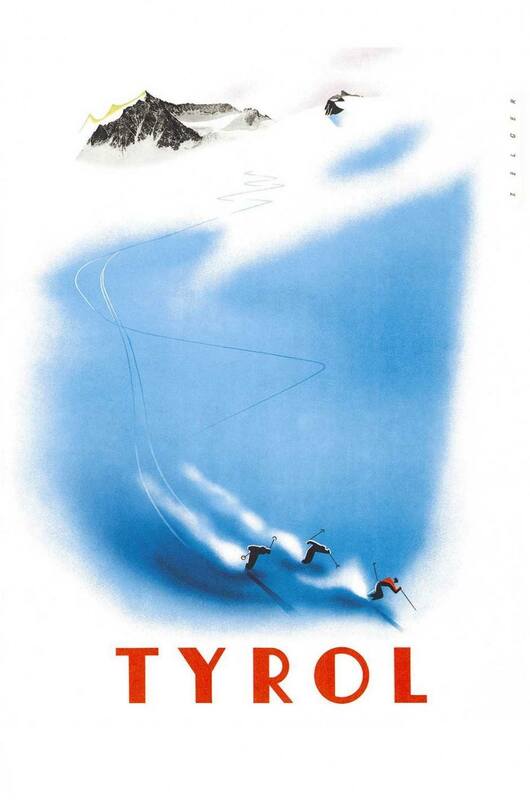 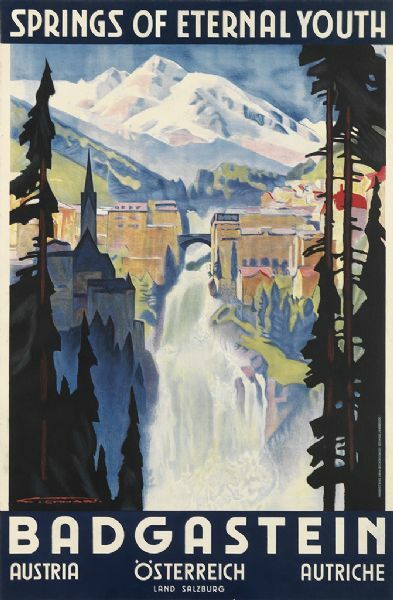 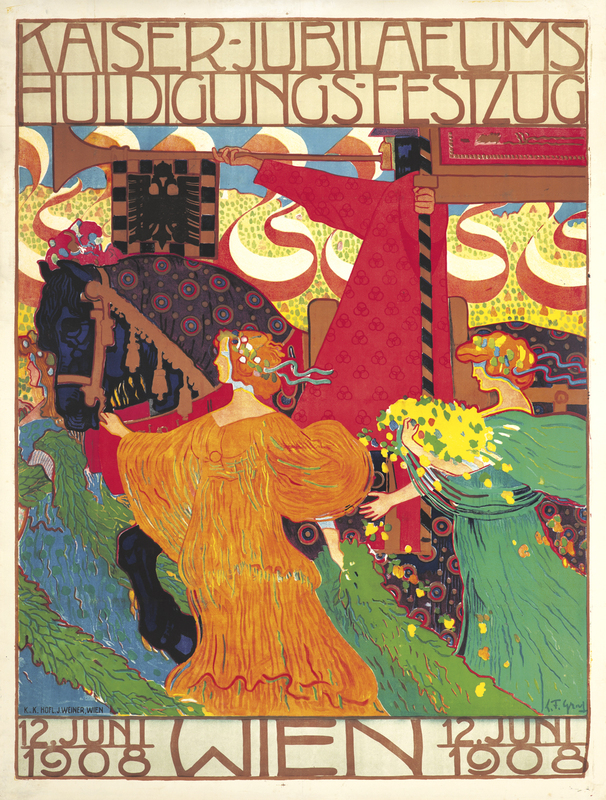 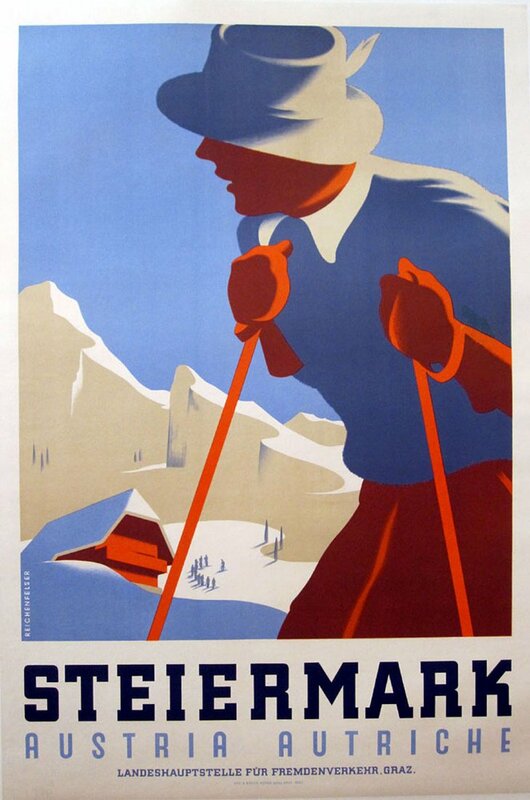 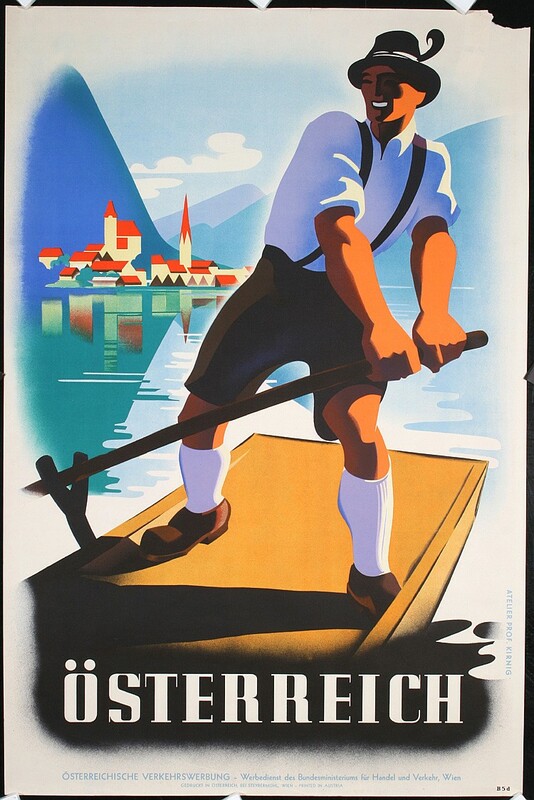 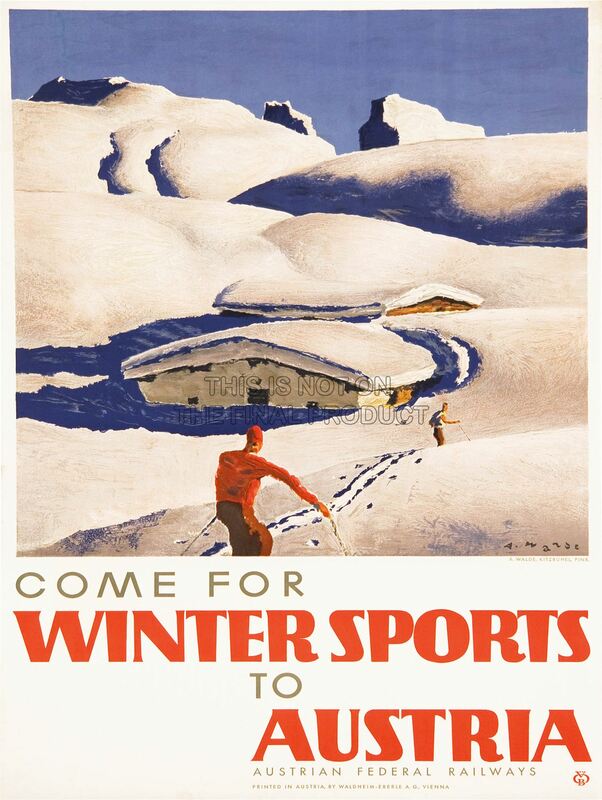 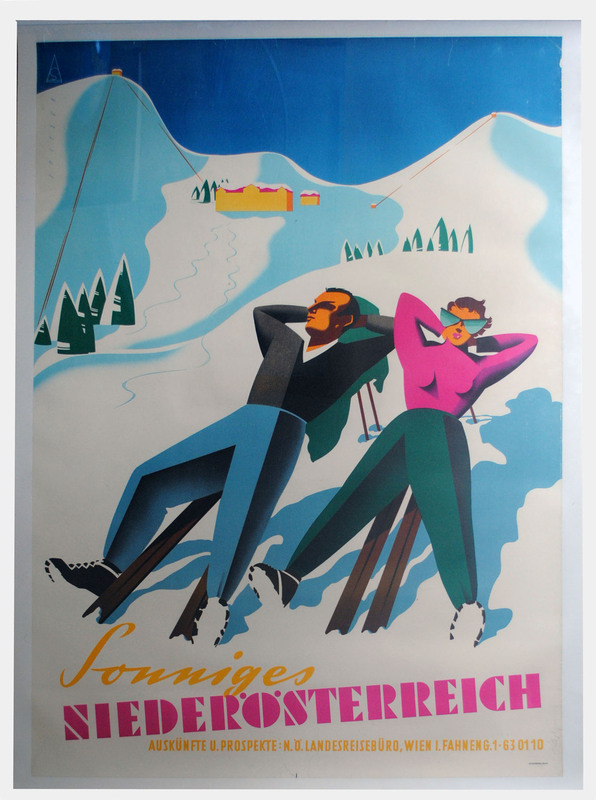 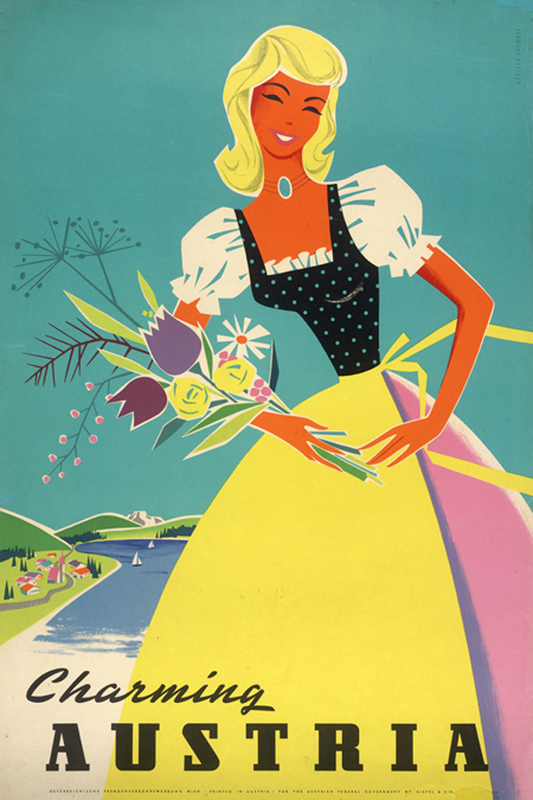 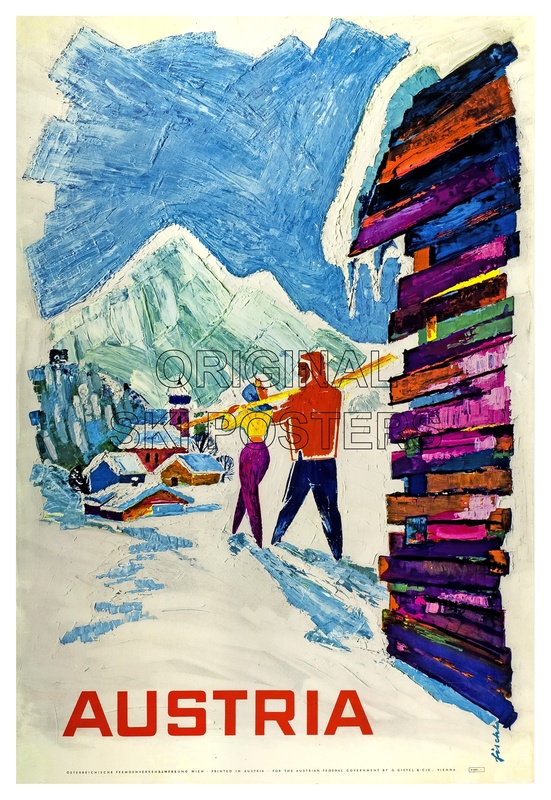 Click through a beautiful selection of posters from the first half of last century including stuff from the provincial tourist boards, regions and tourism operations in Austria.